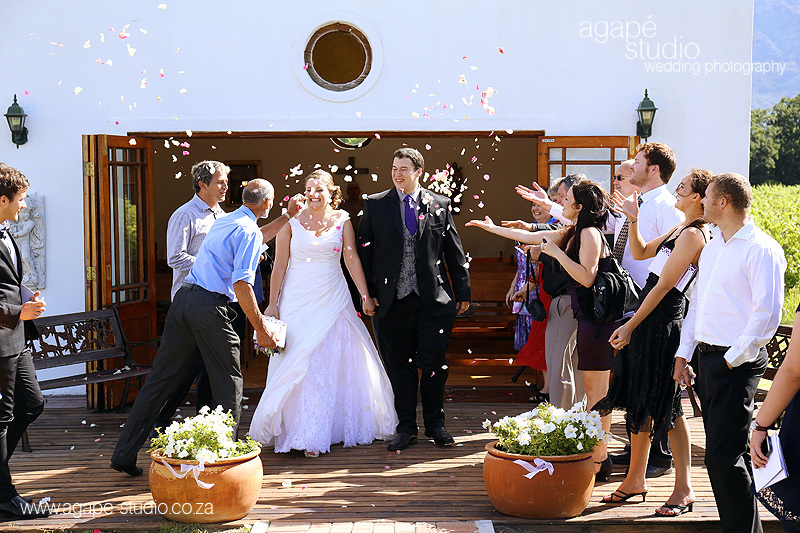 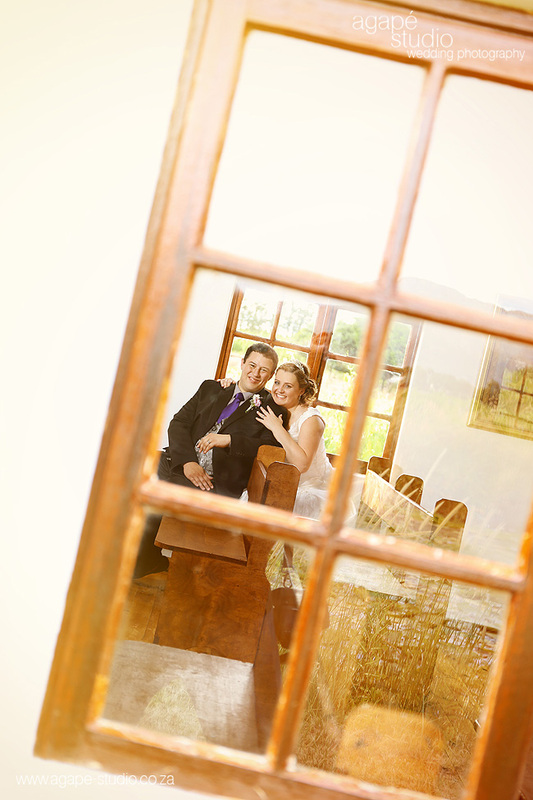 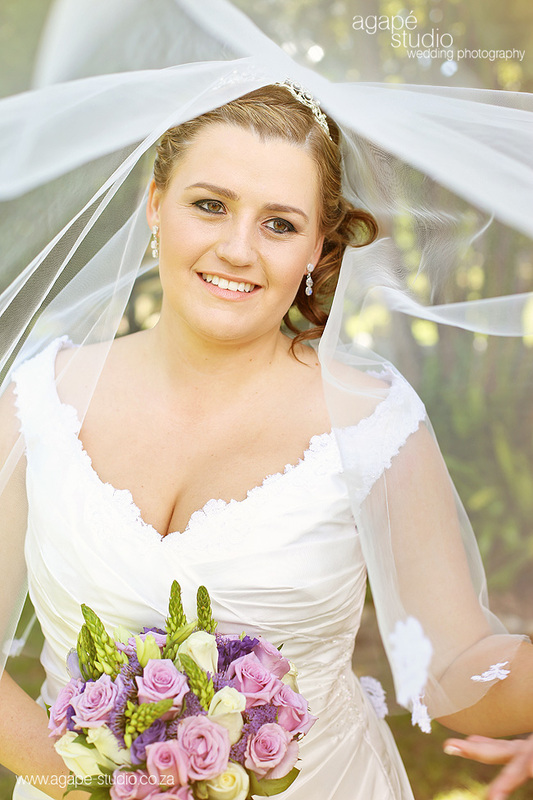 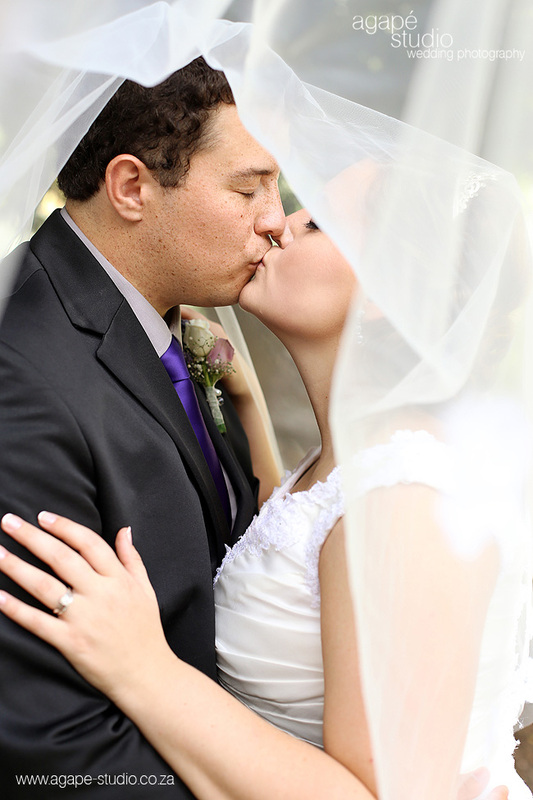 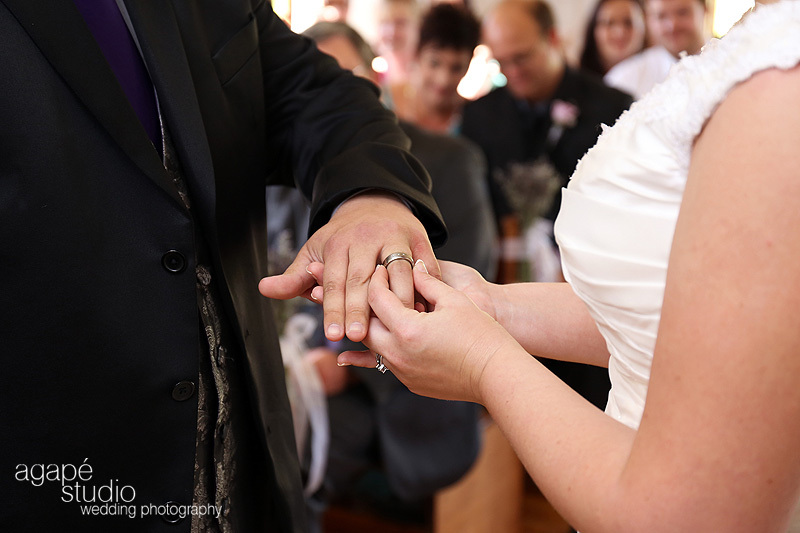 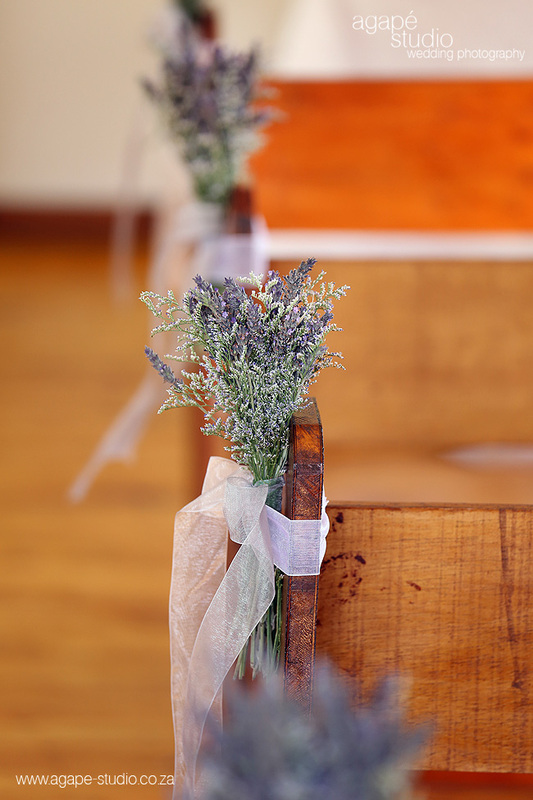 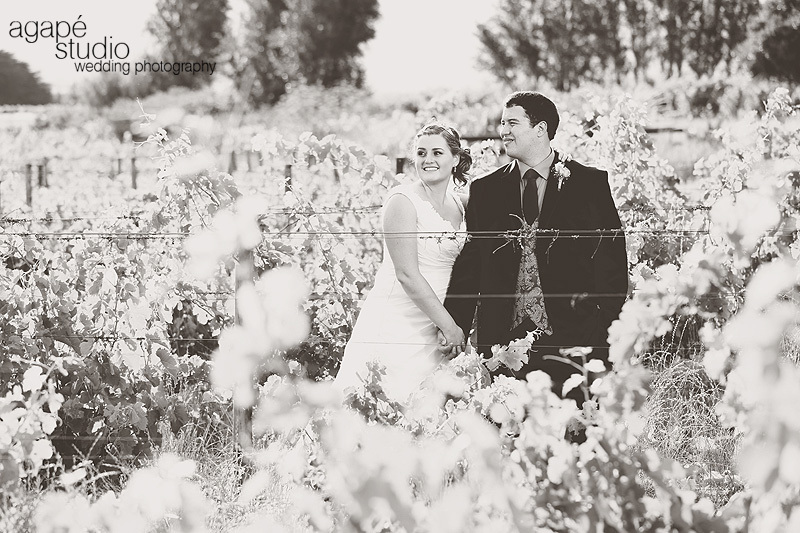 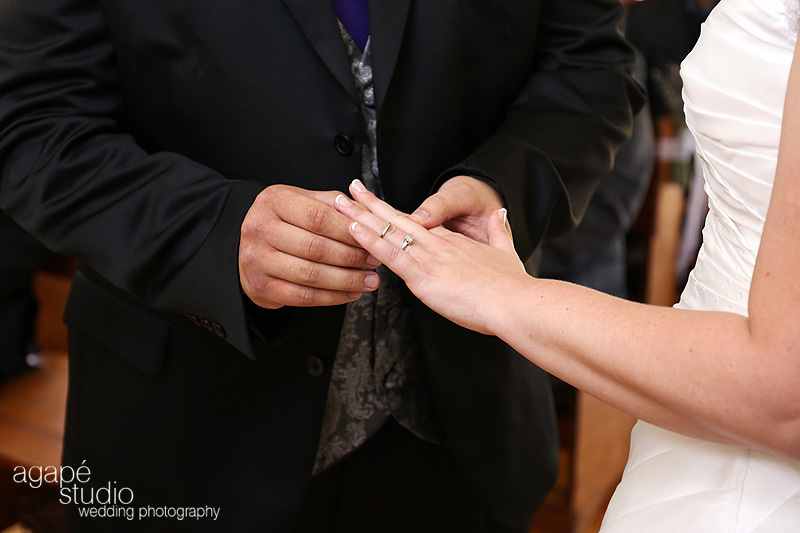 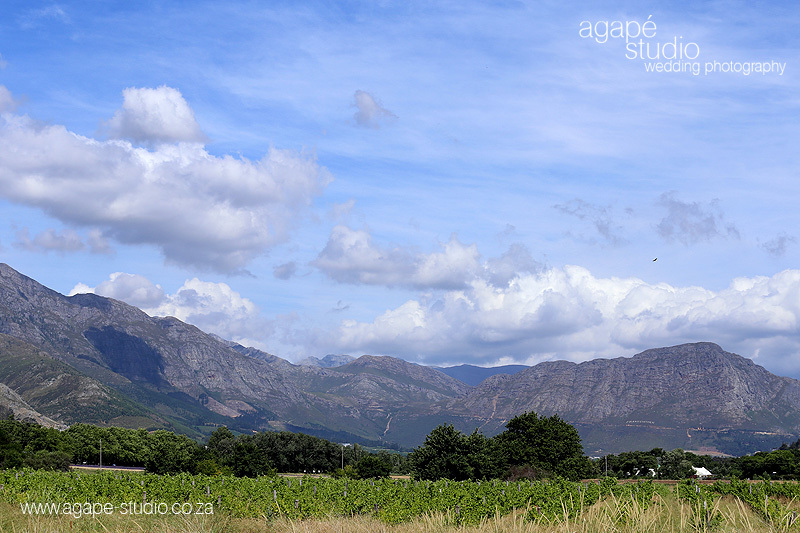 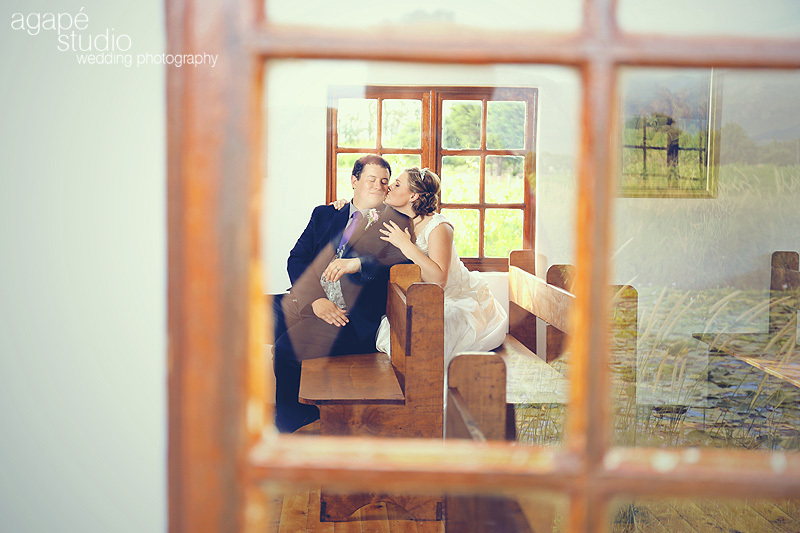 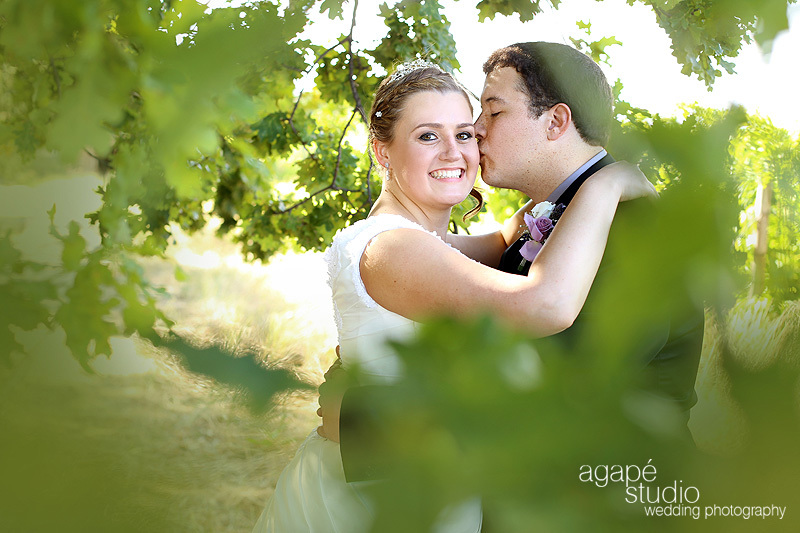 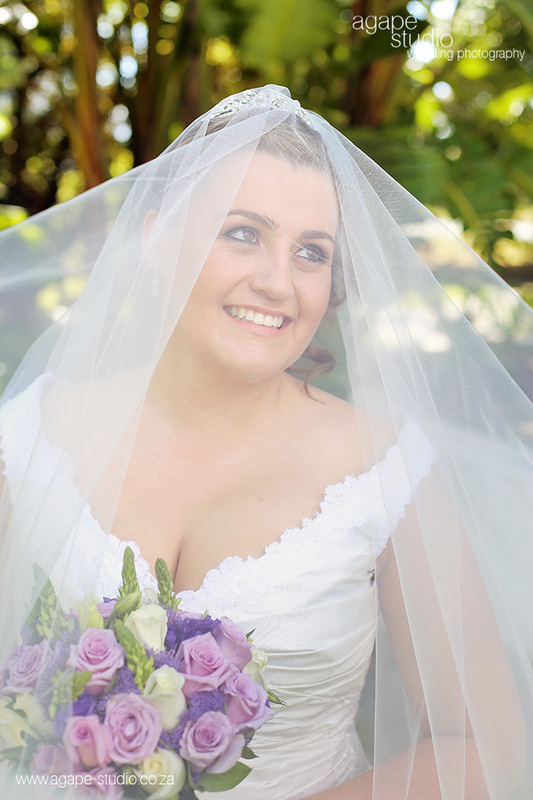 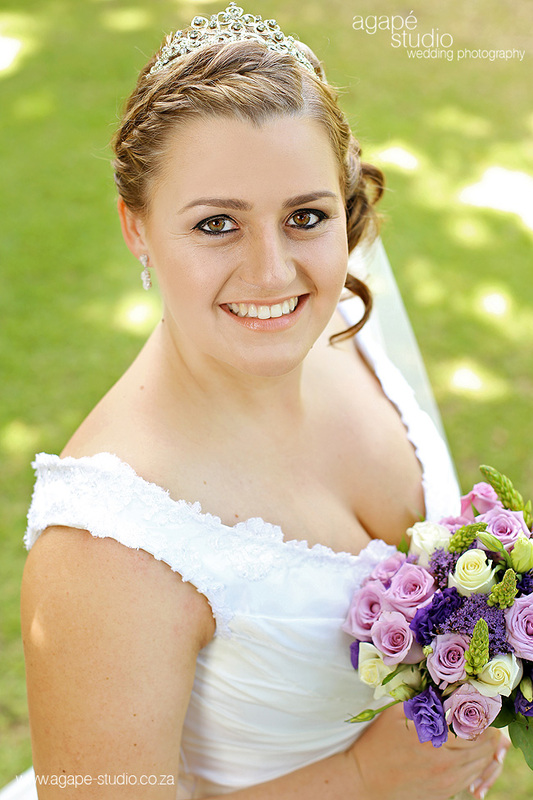 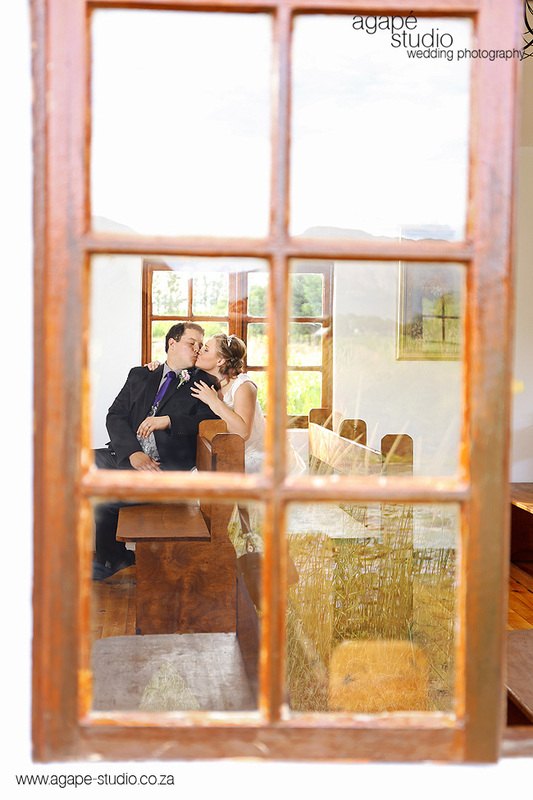 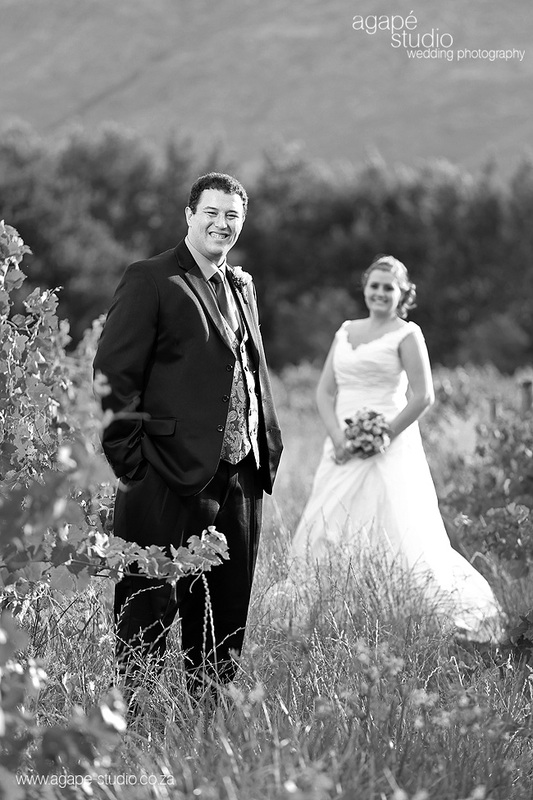 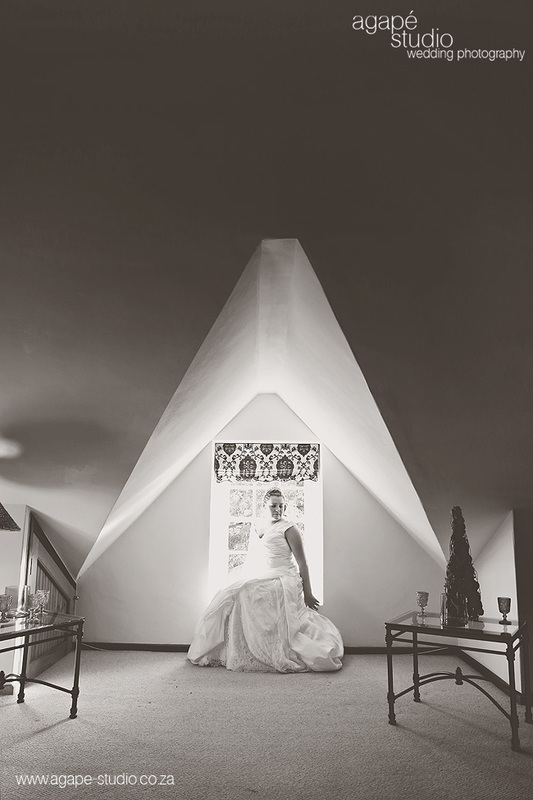 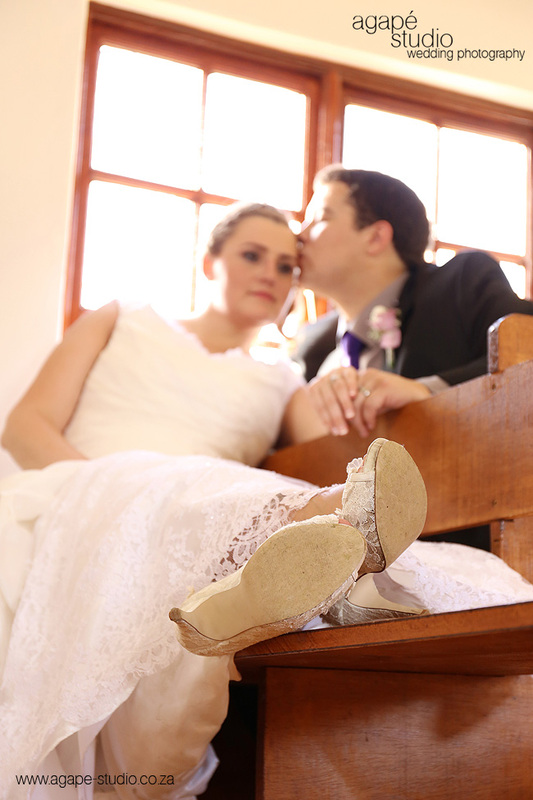 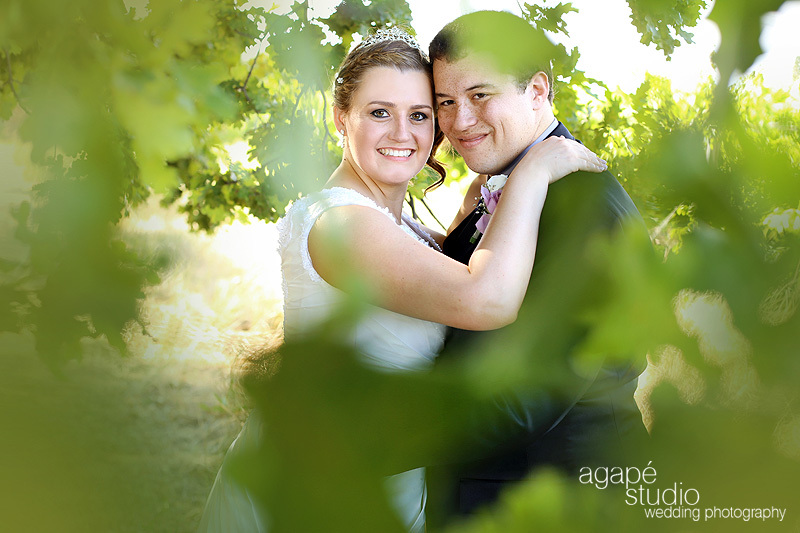 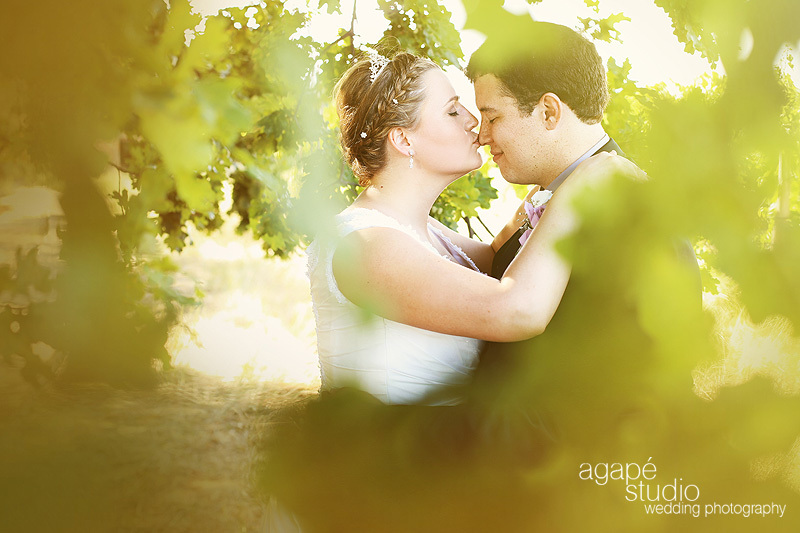 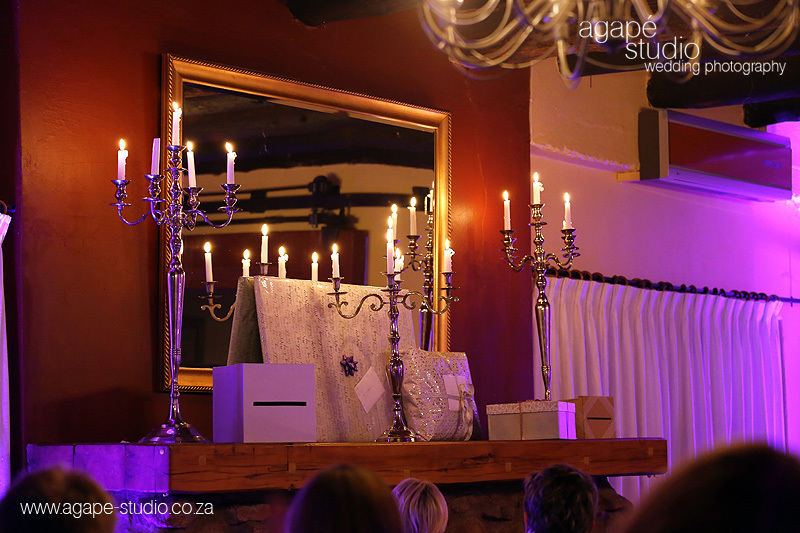 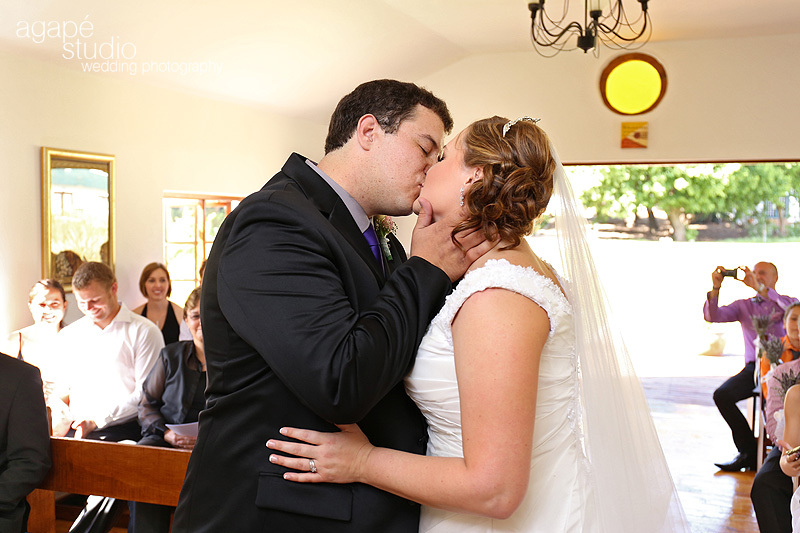 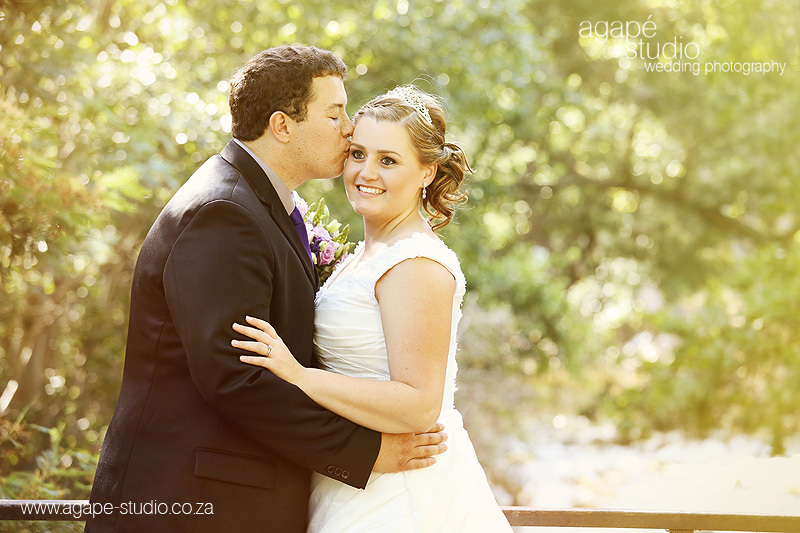 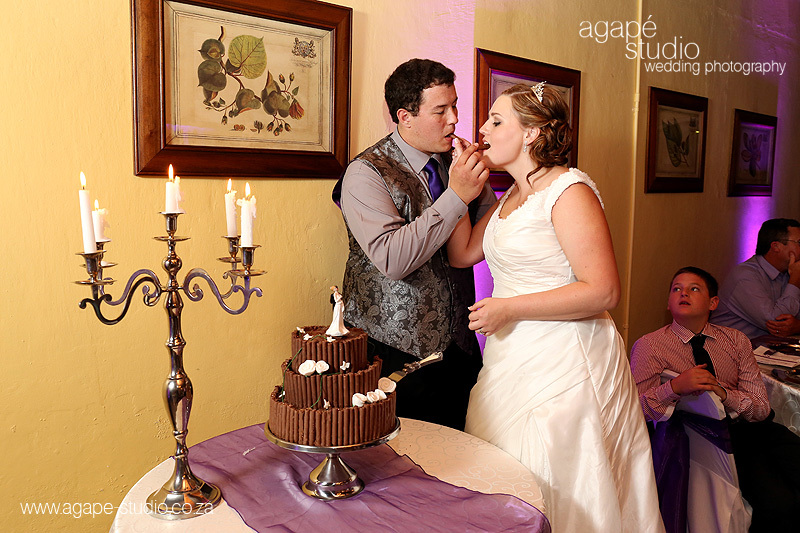 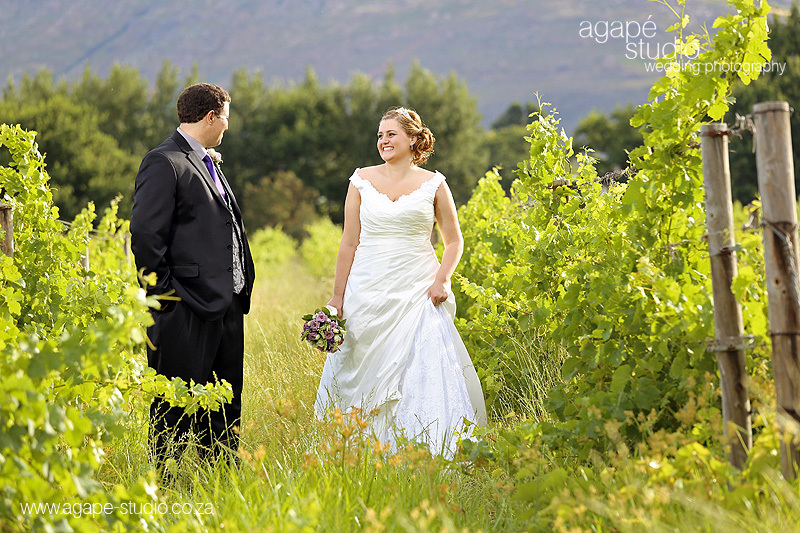 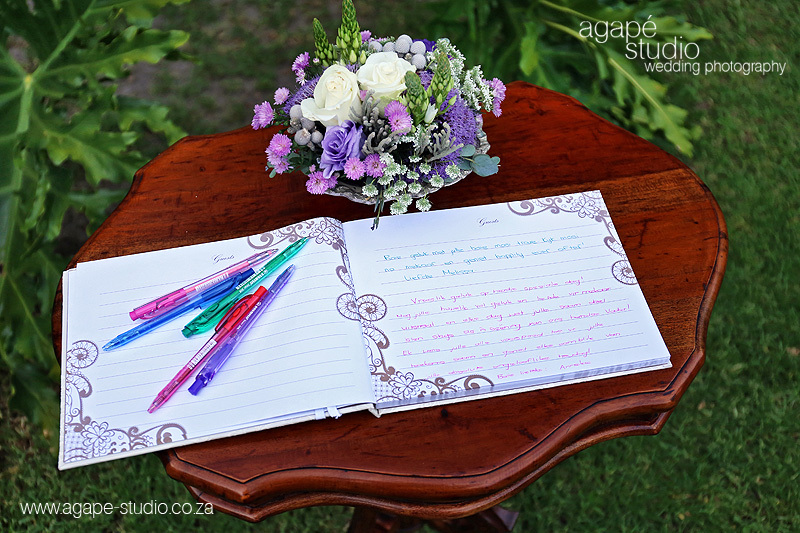 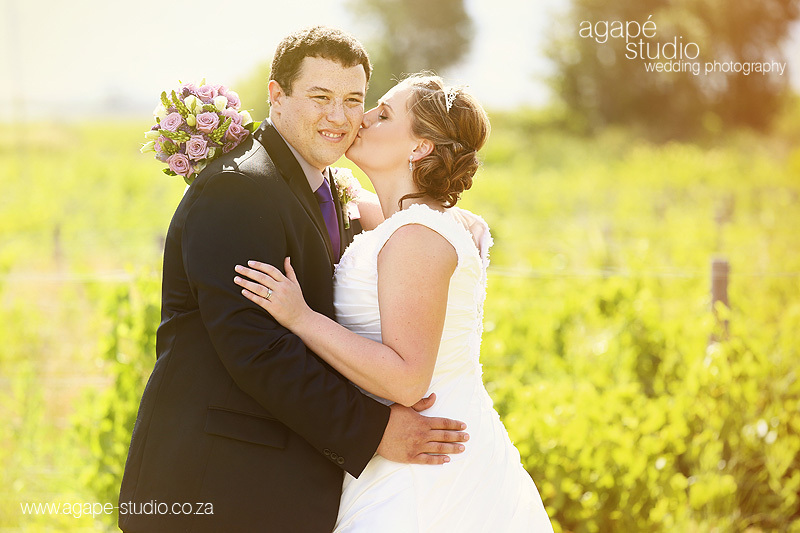 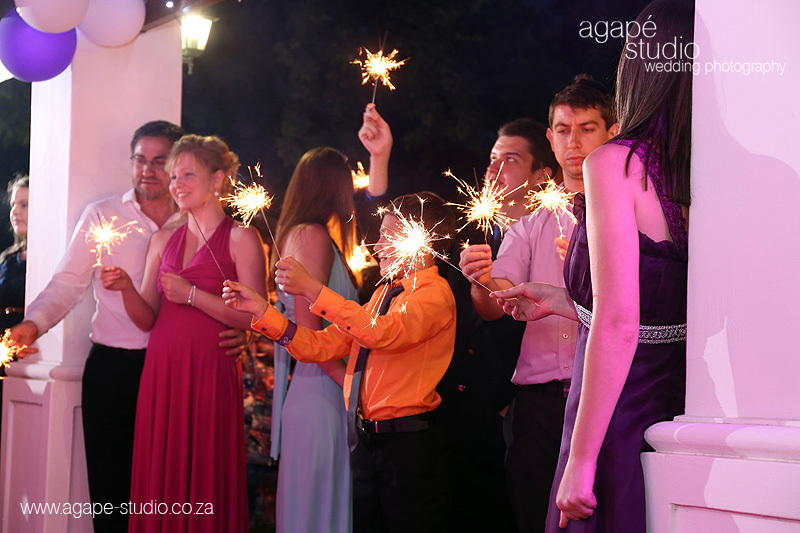 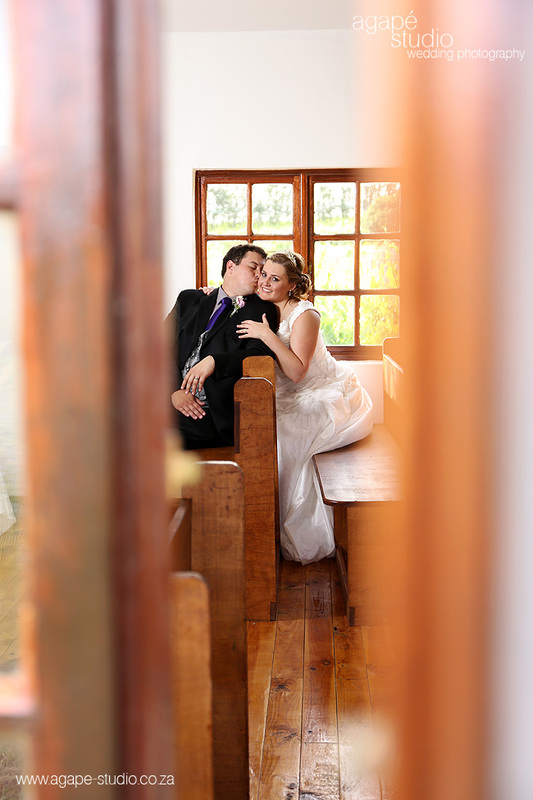 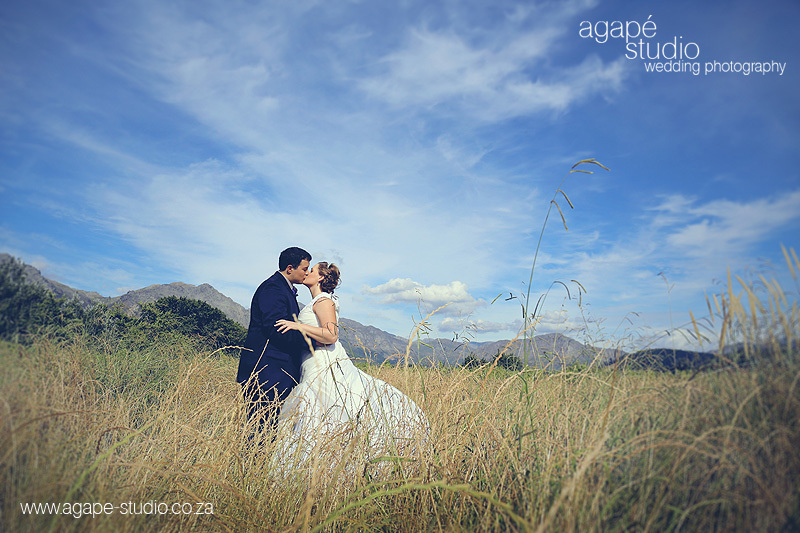 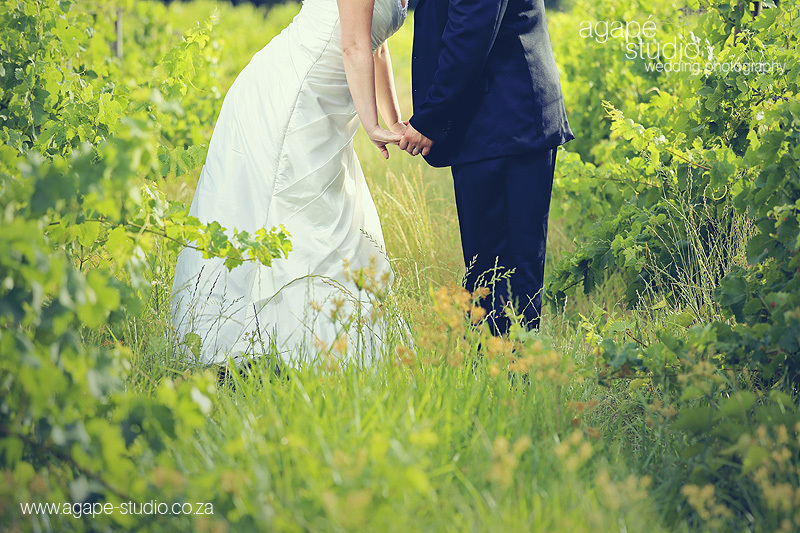 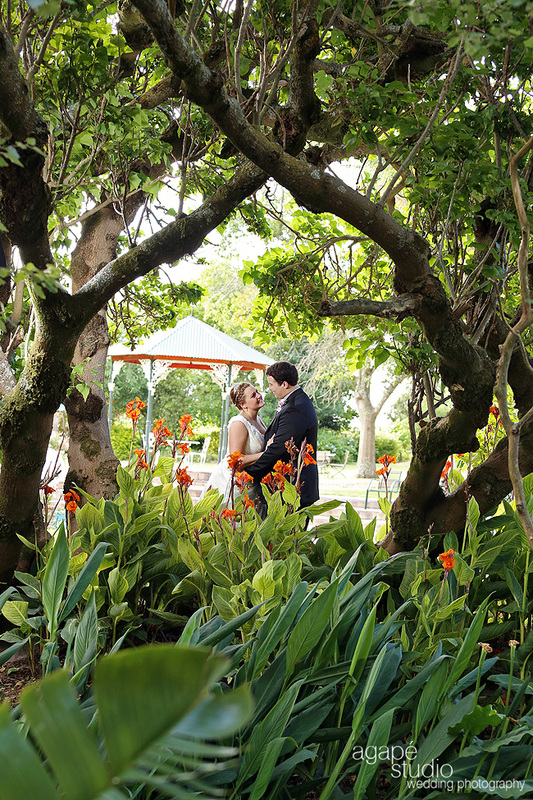 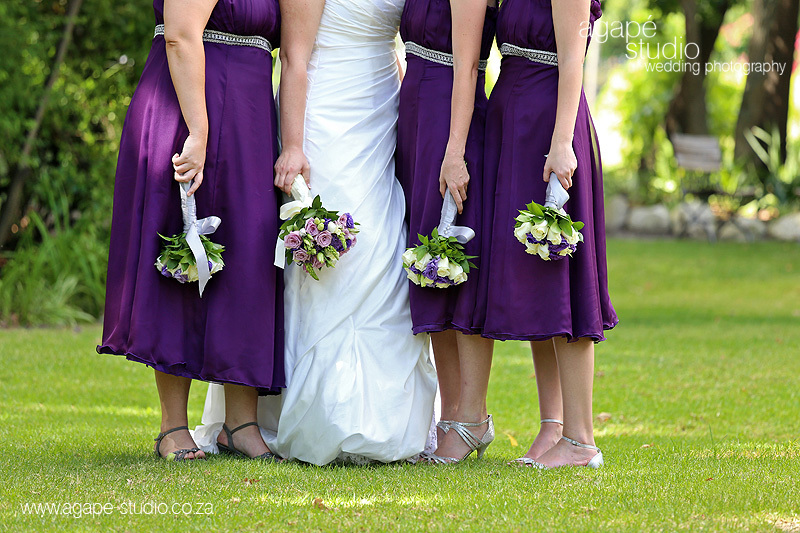 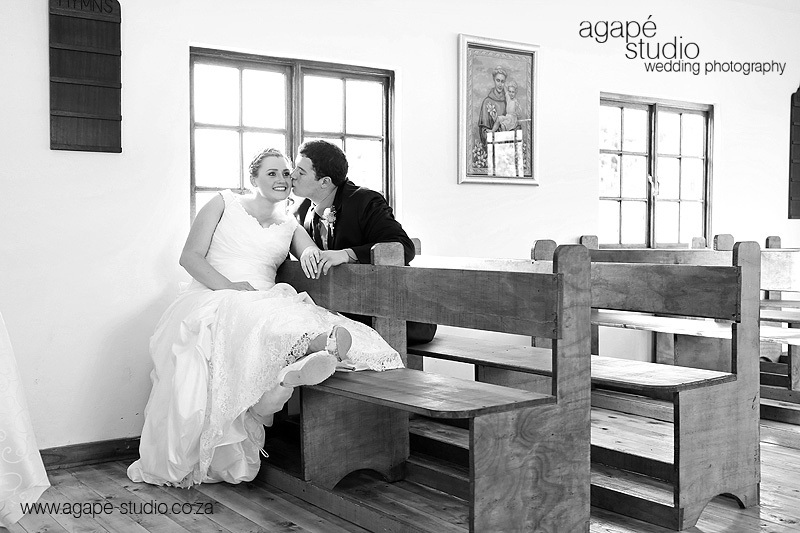 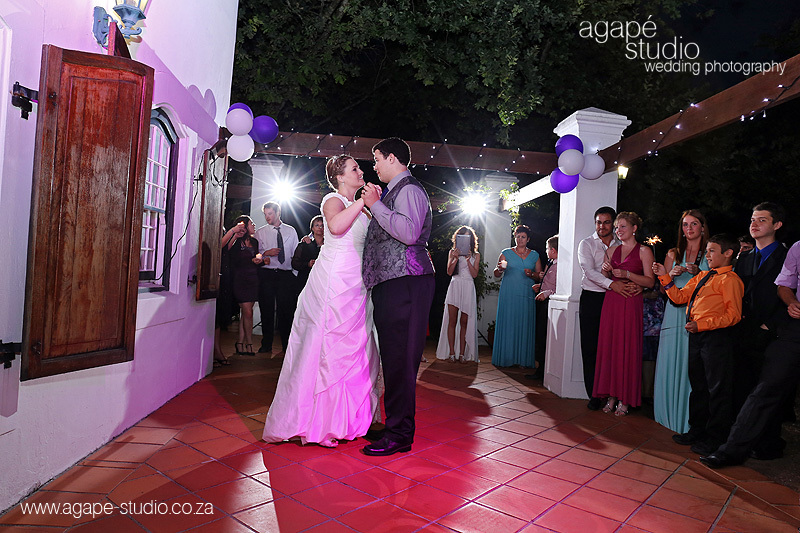 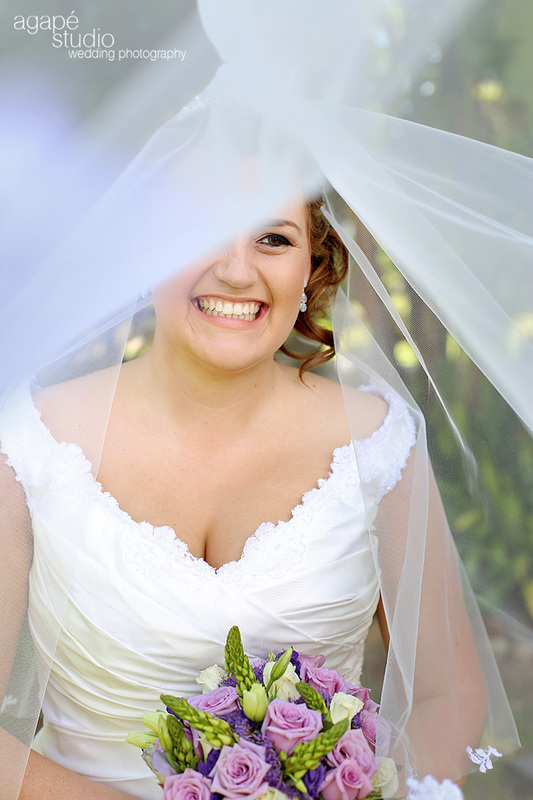 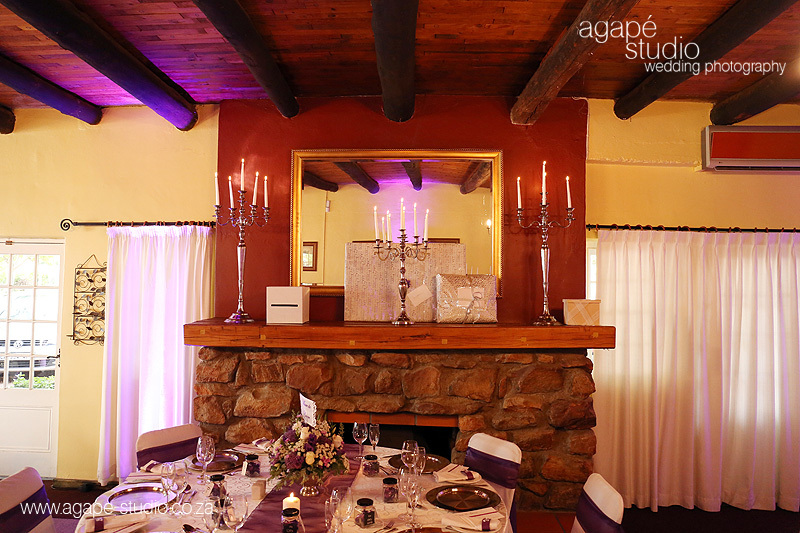 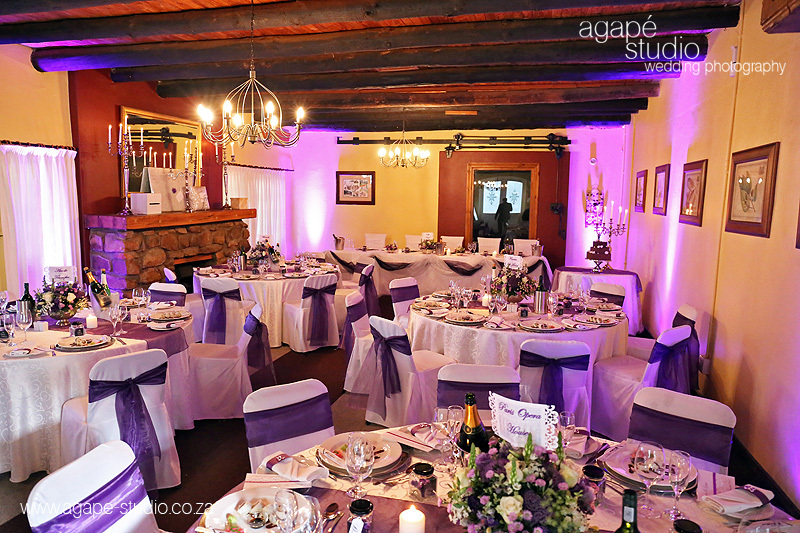 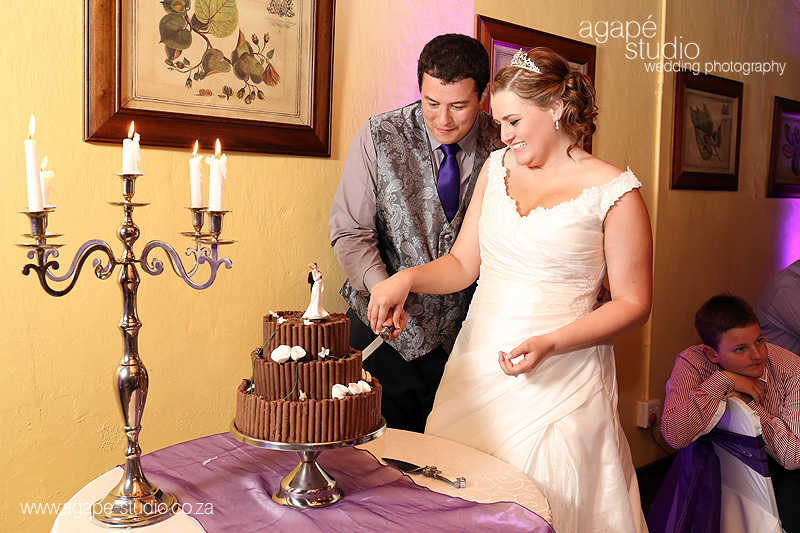 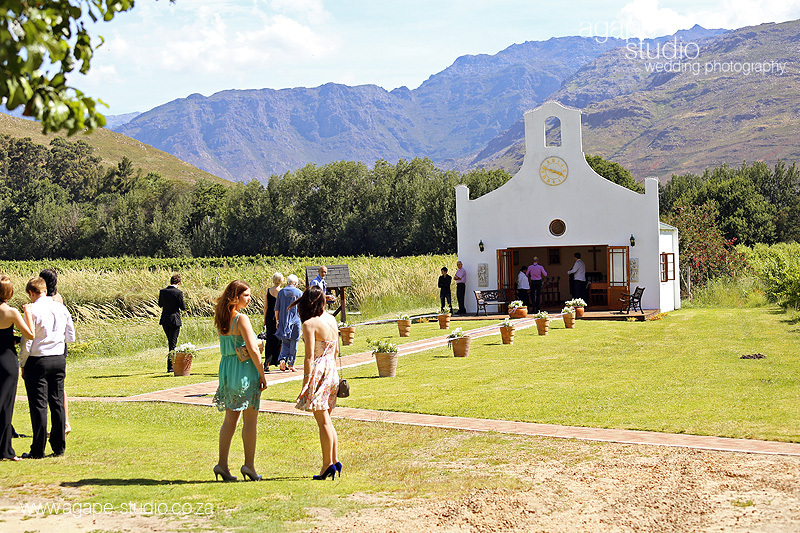 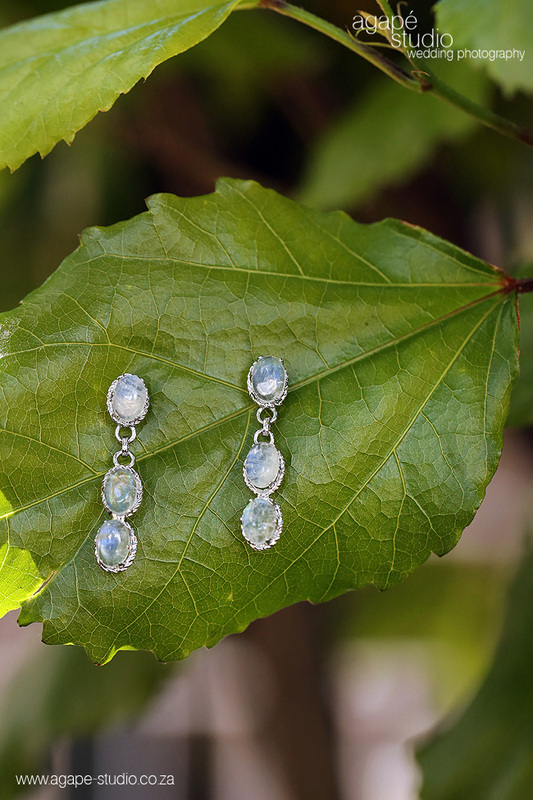 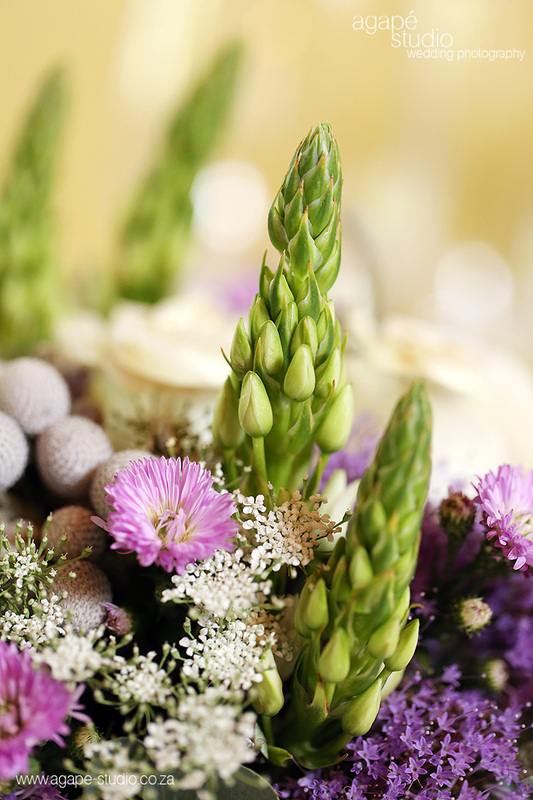 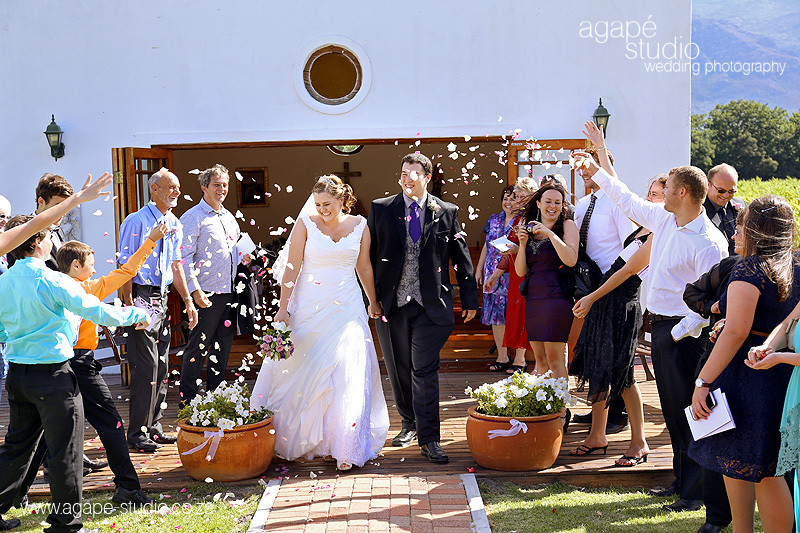 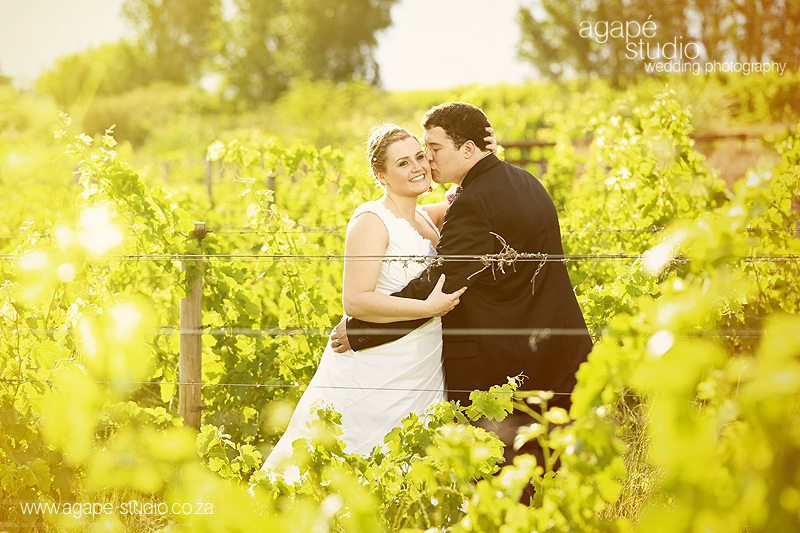 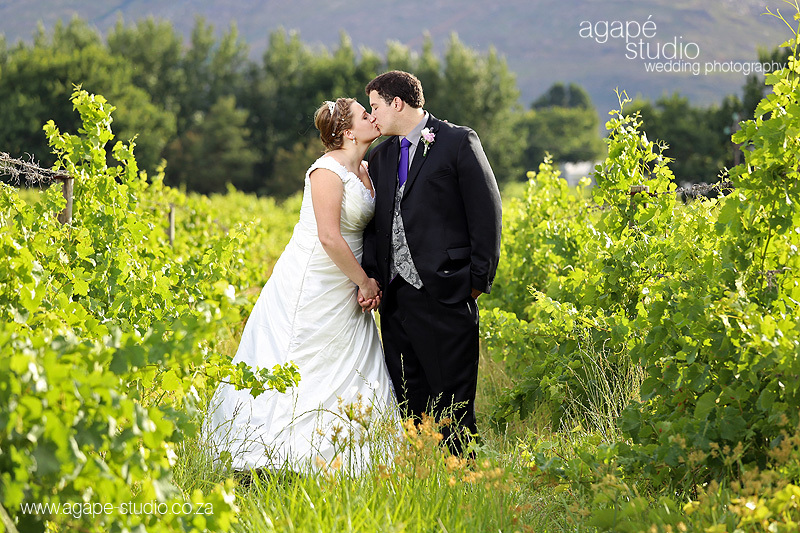 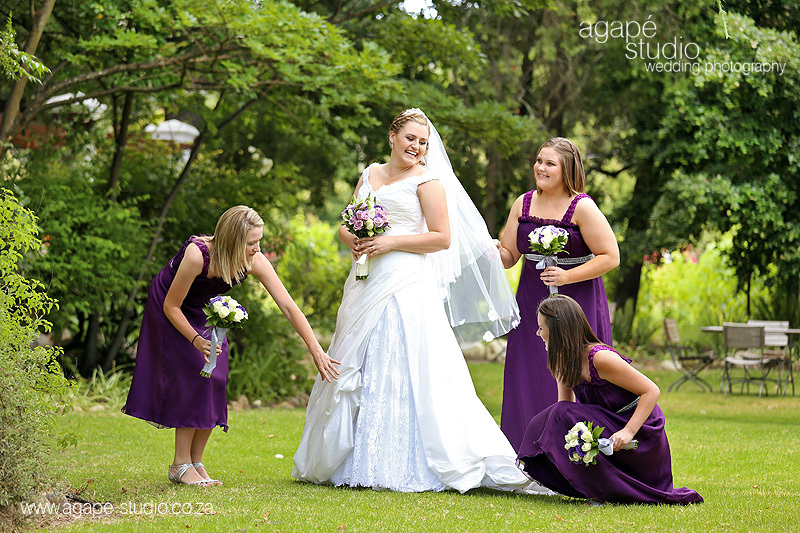 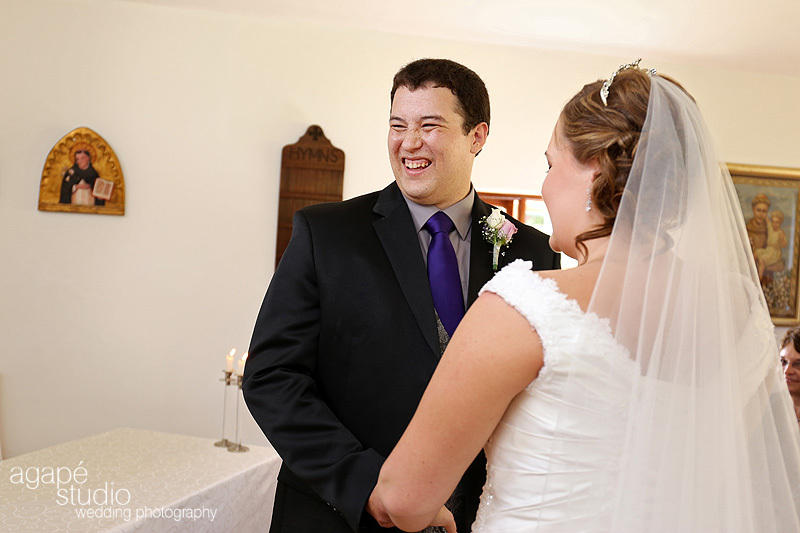 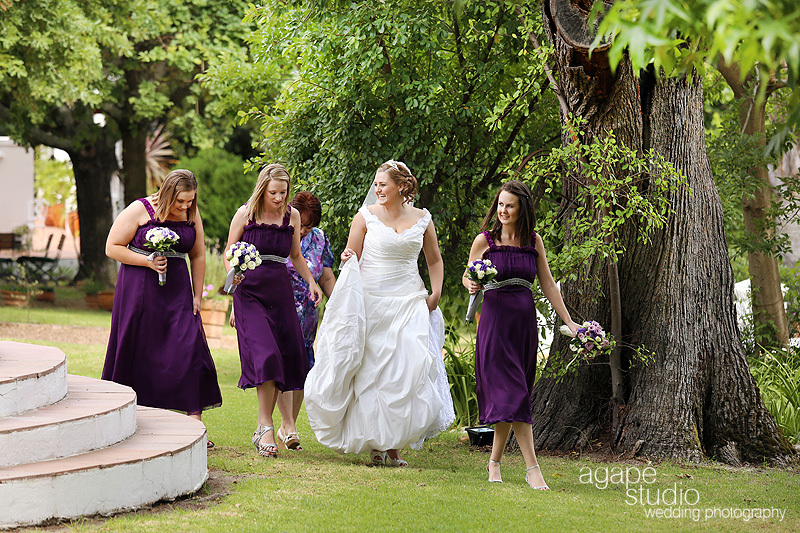 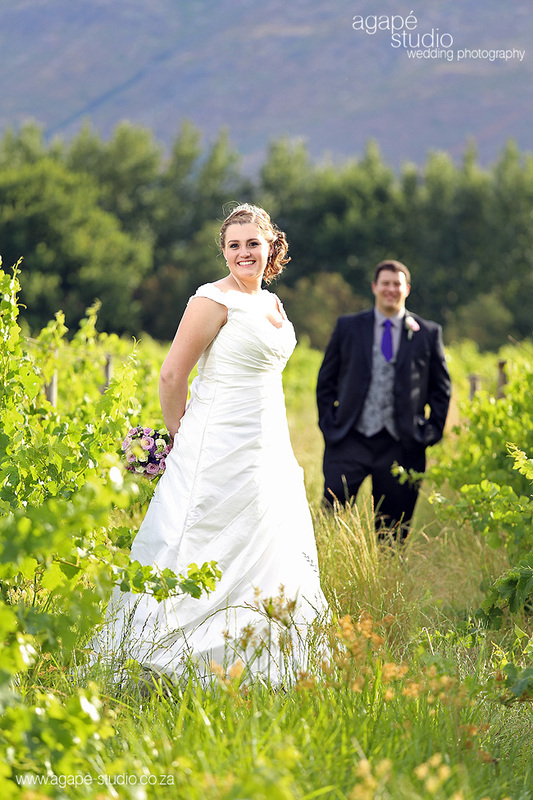 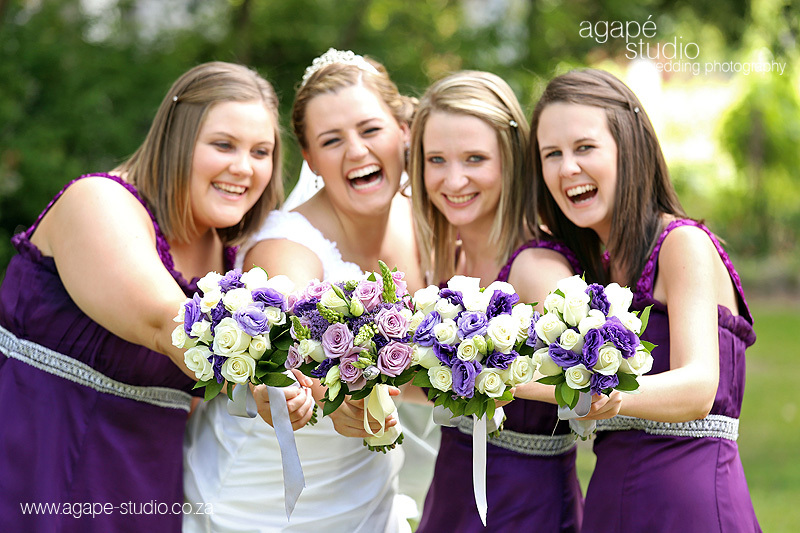 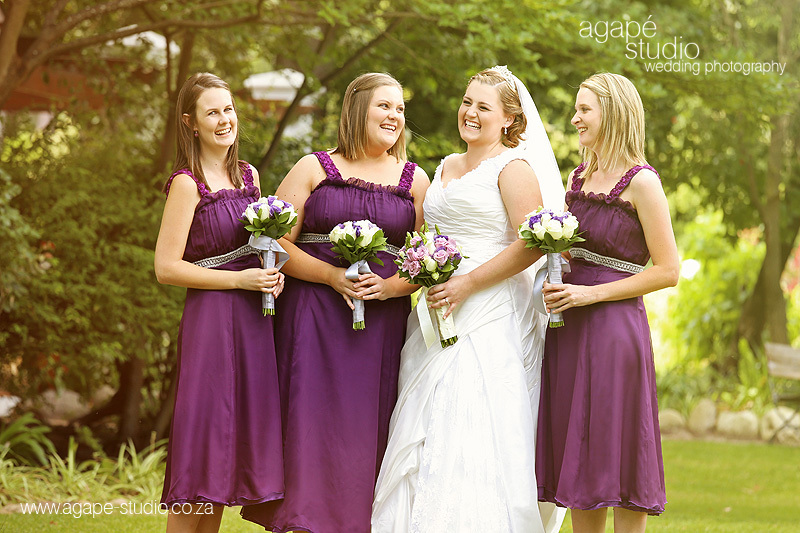 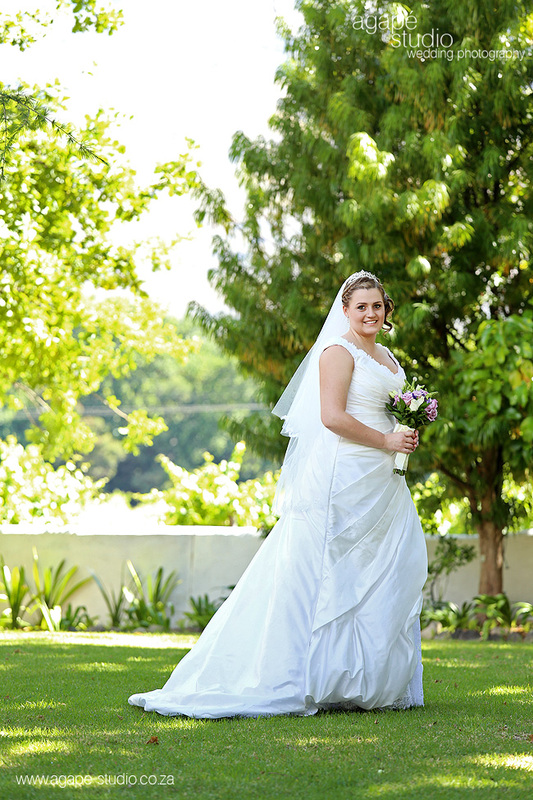 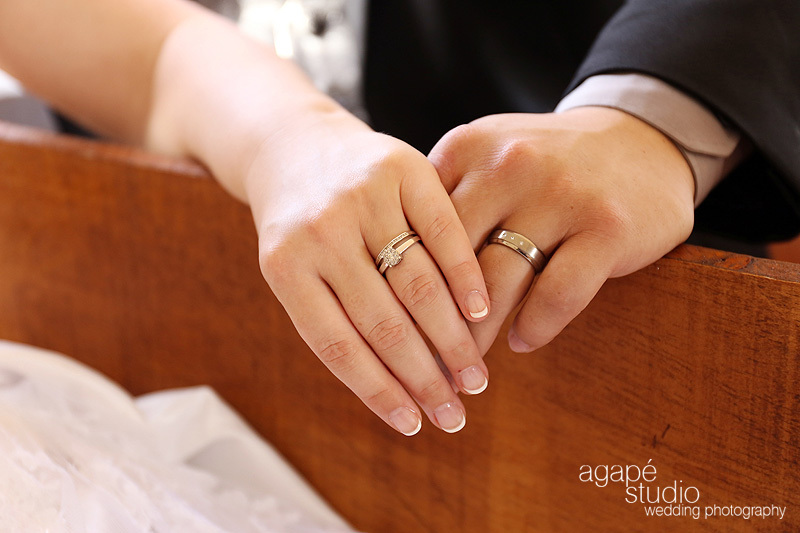 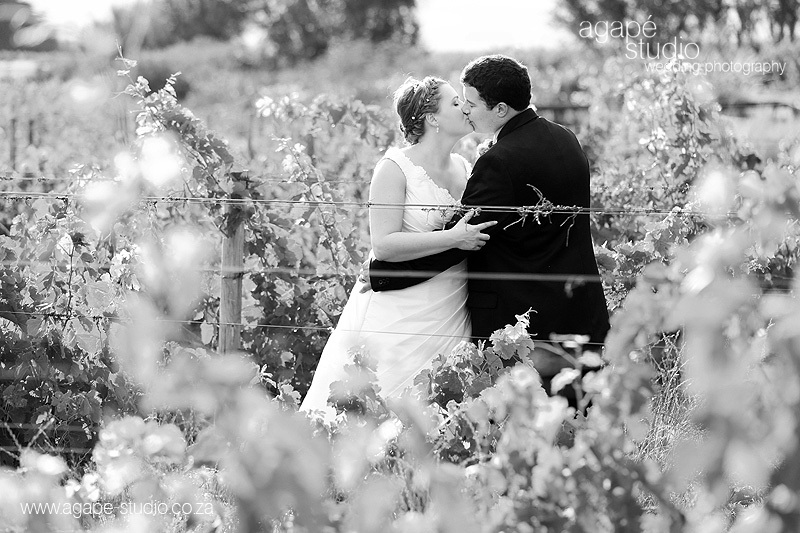 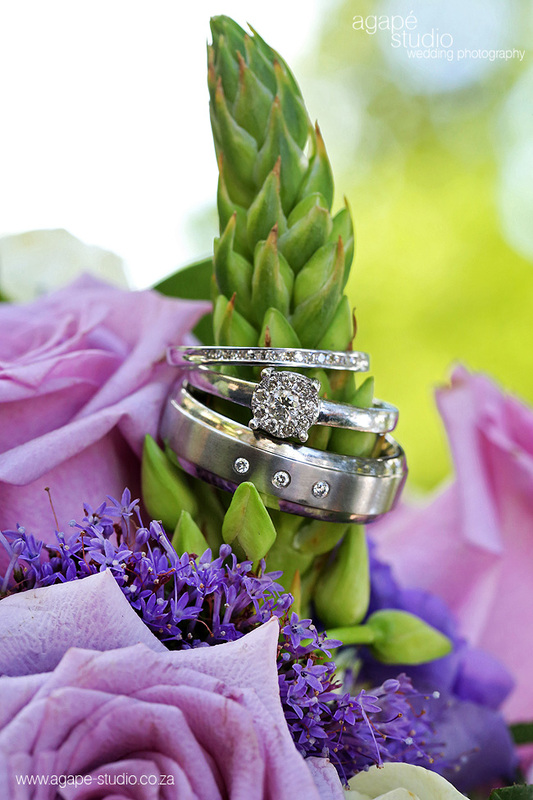 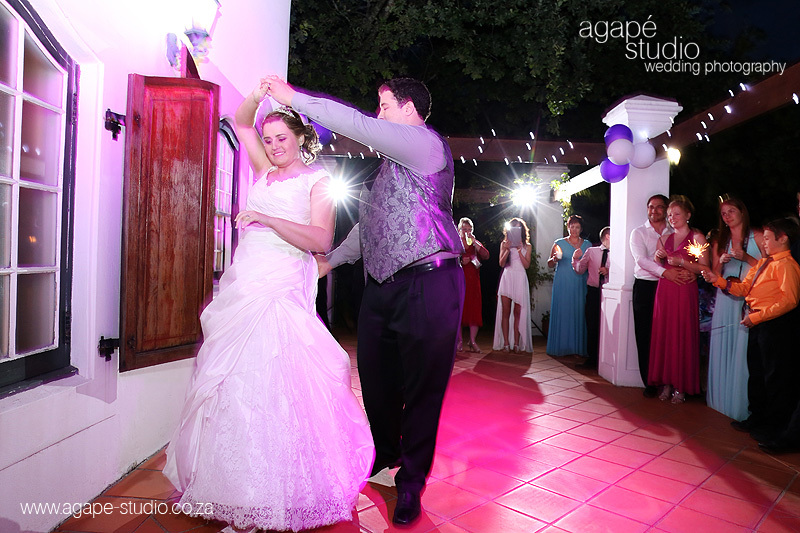 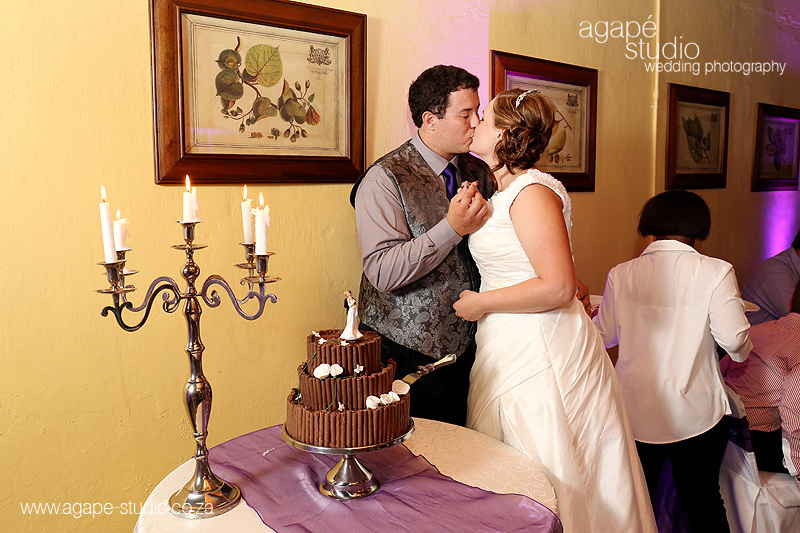 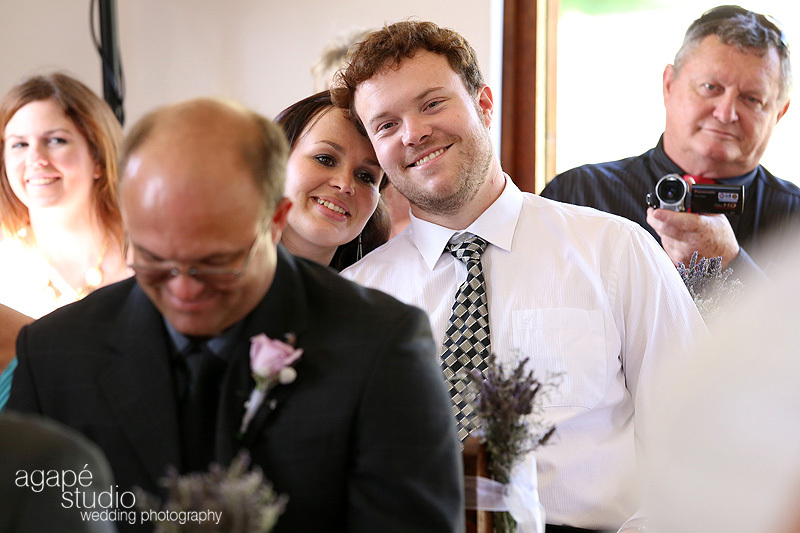 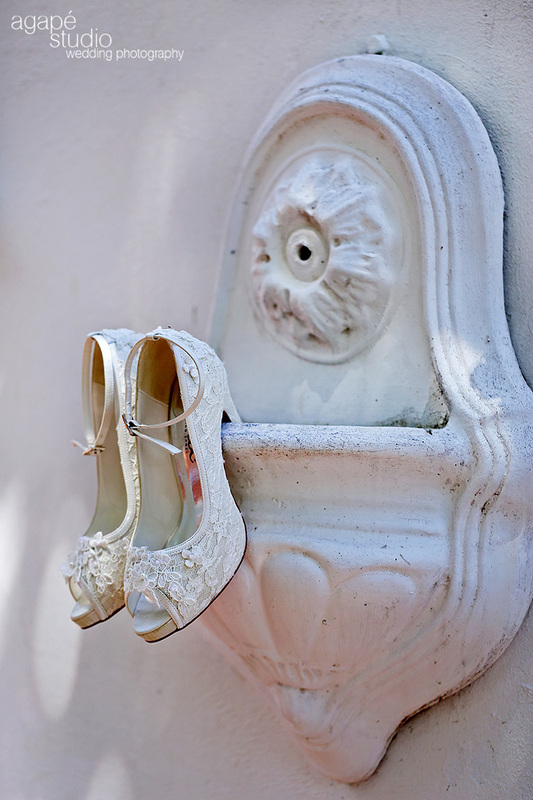 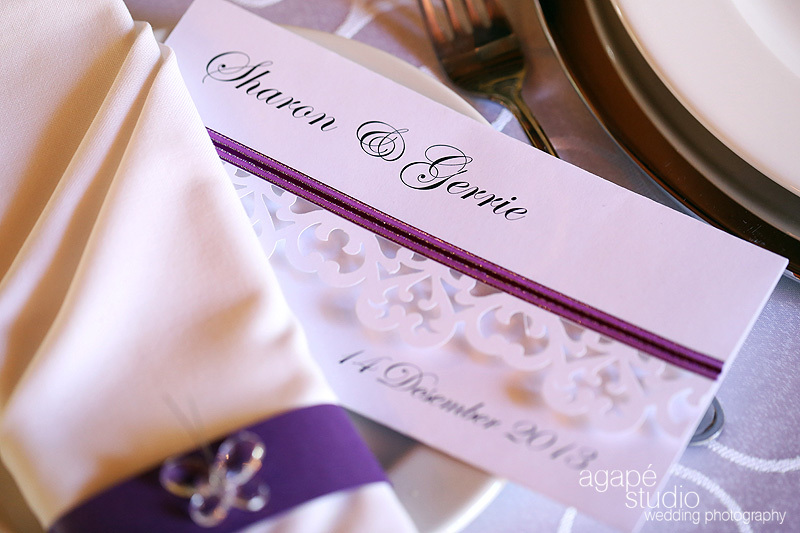 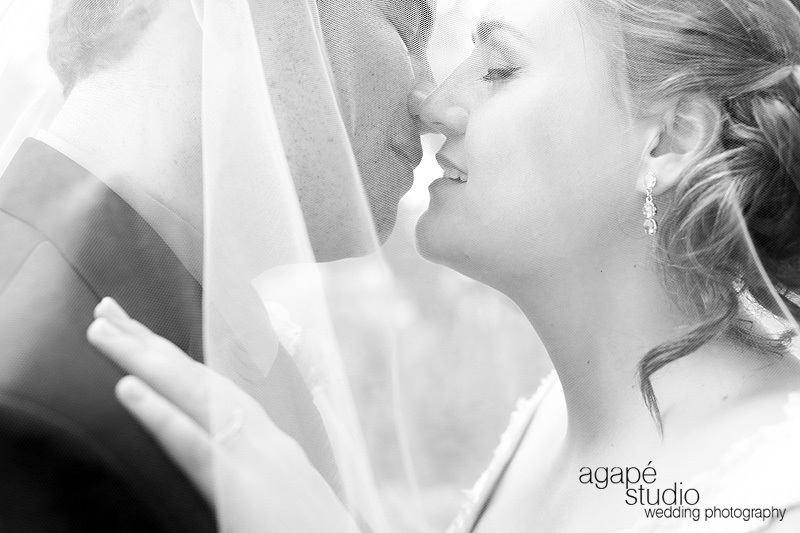 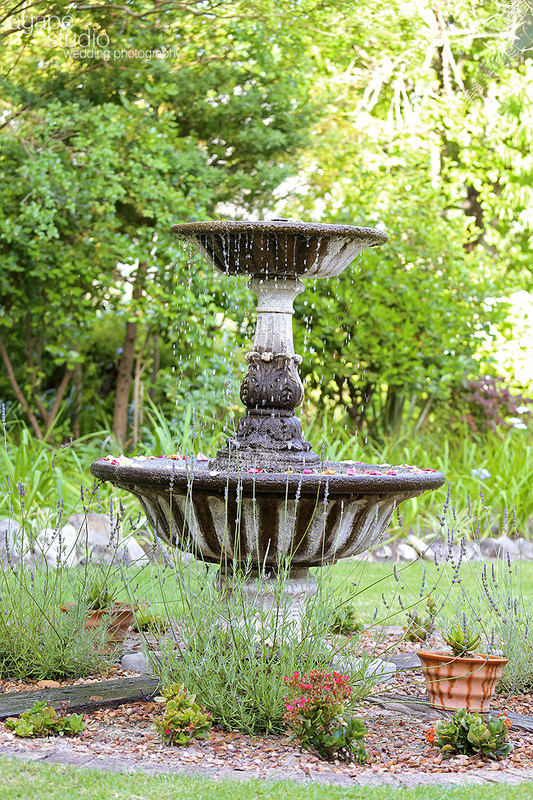 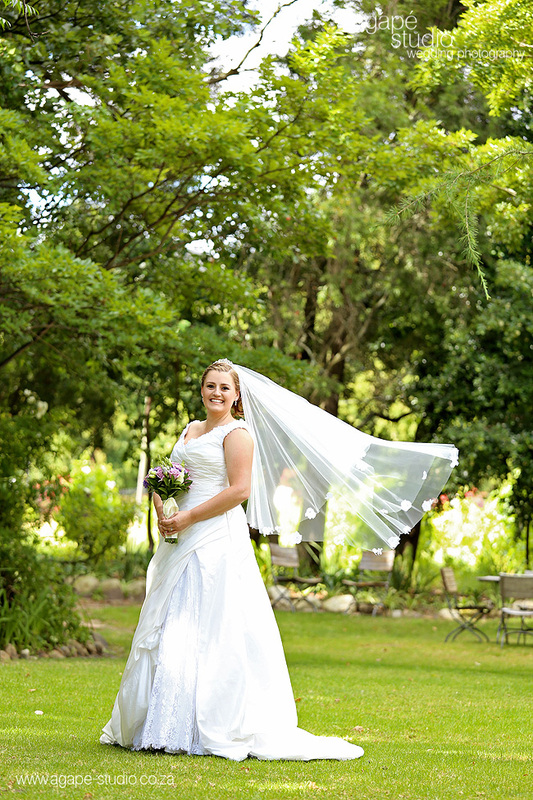 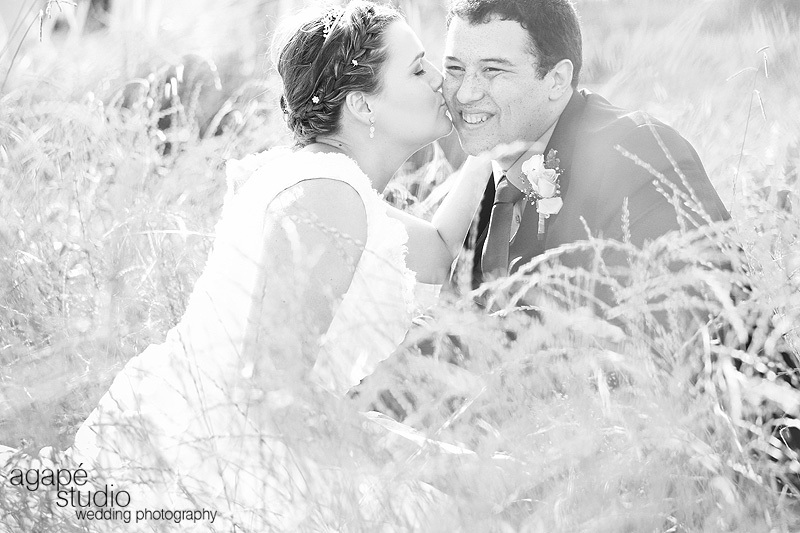 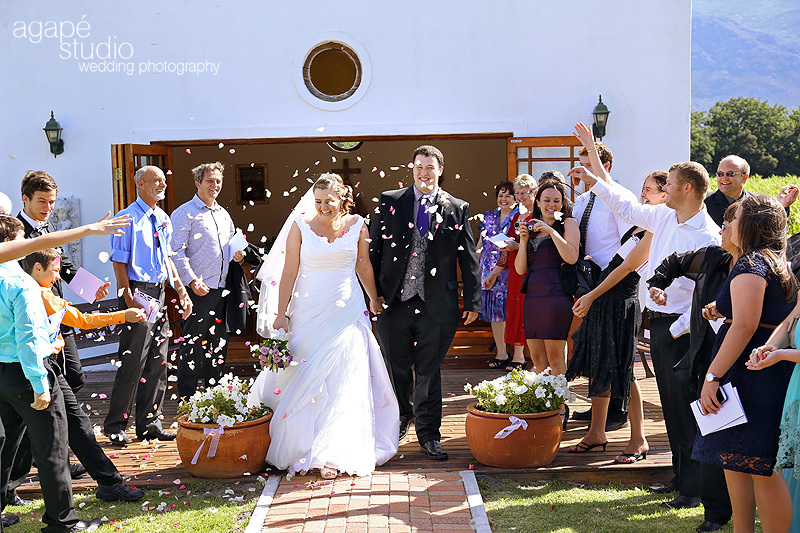 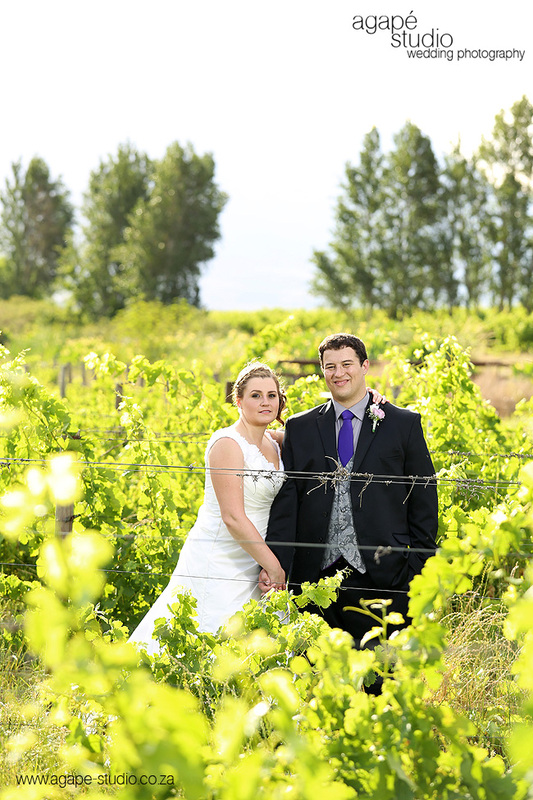 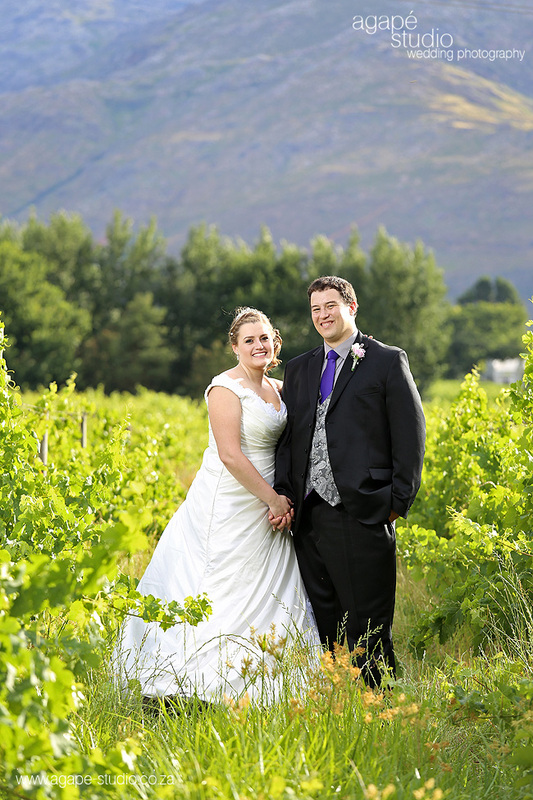 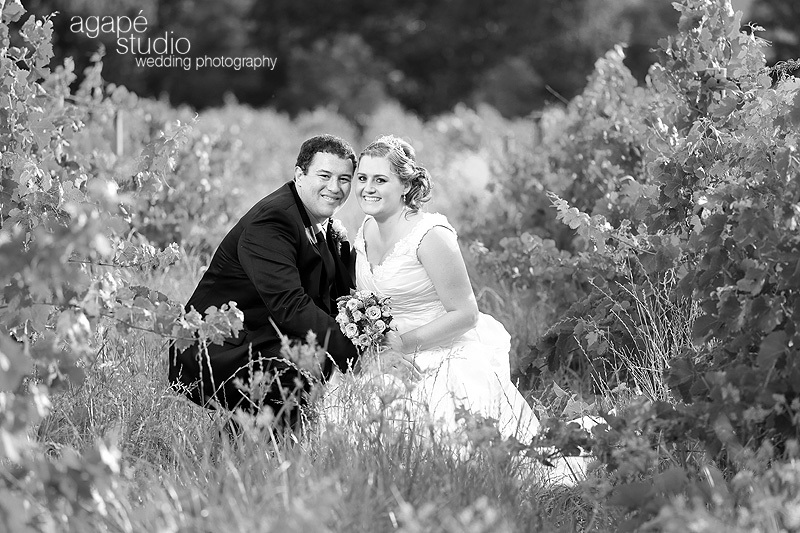 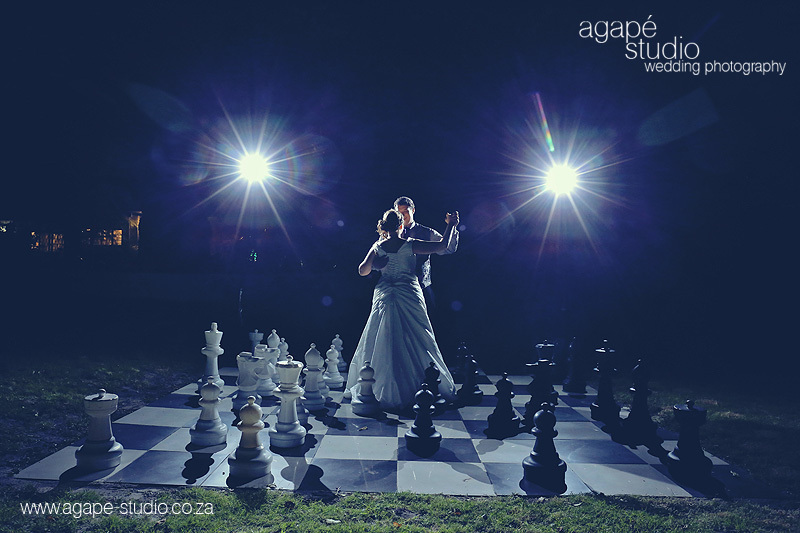 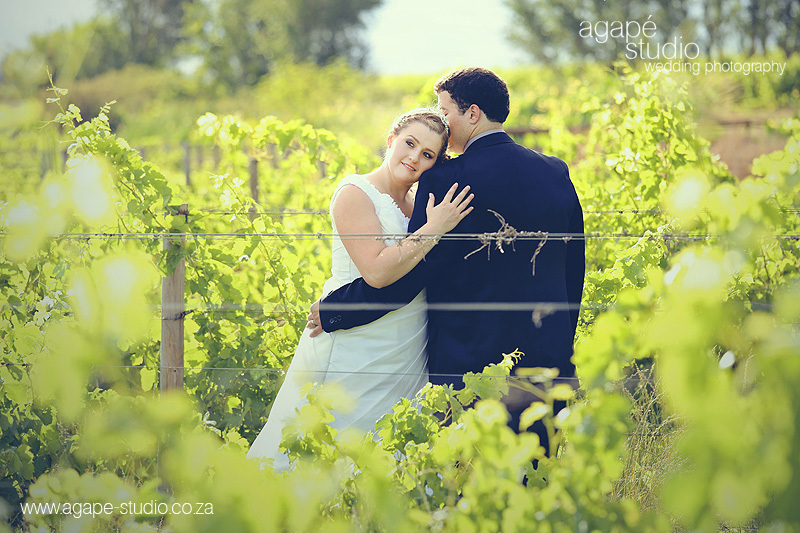 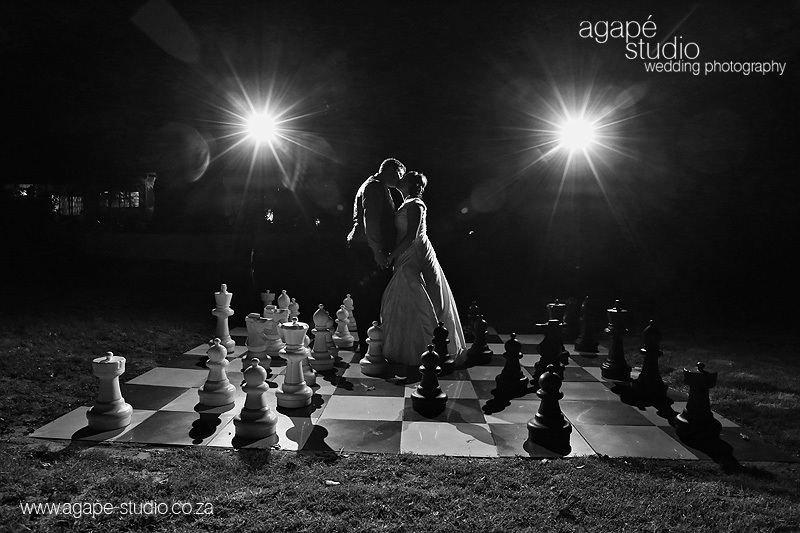 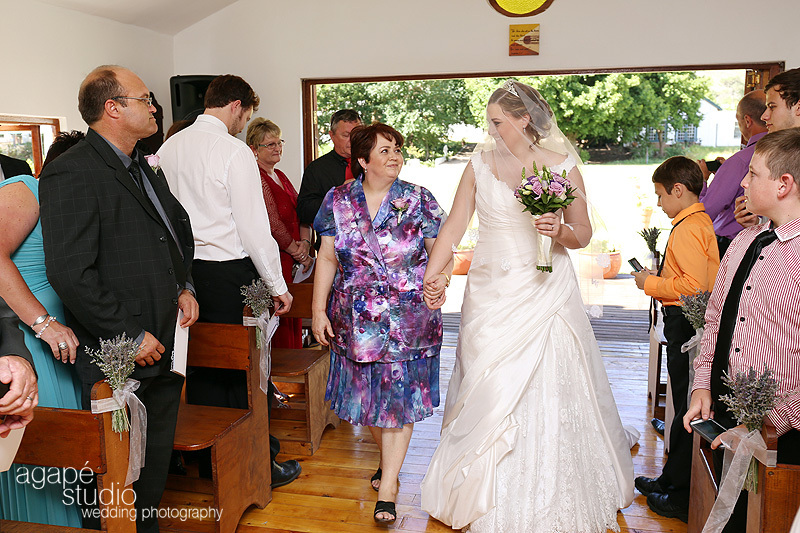 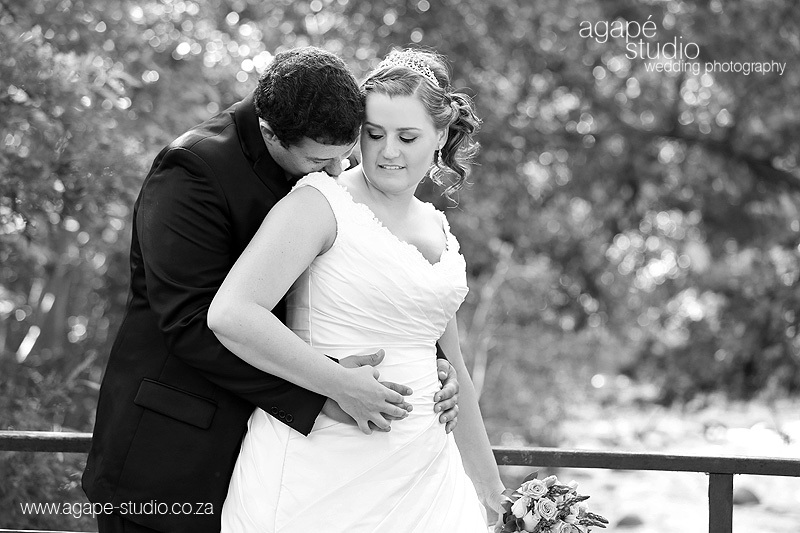 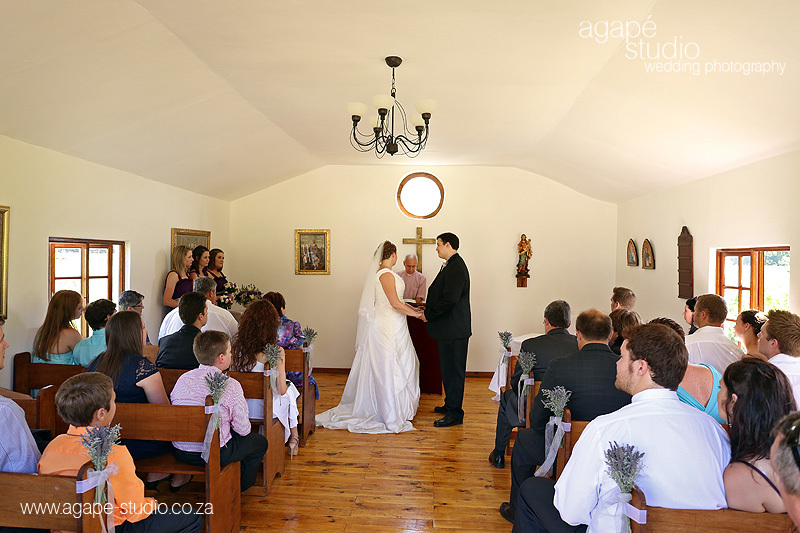 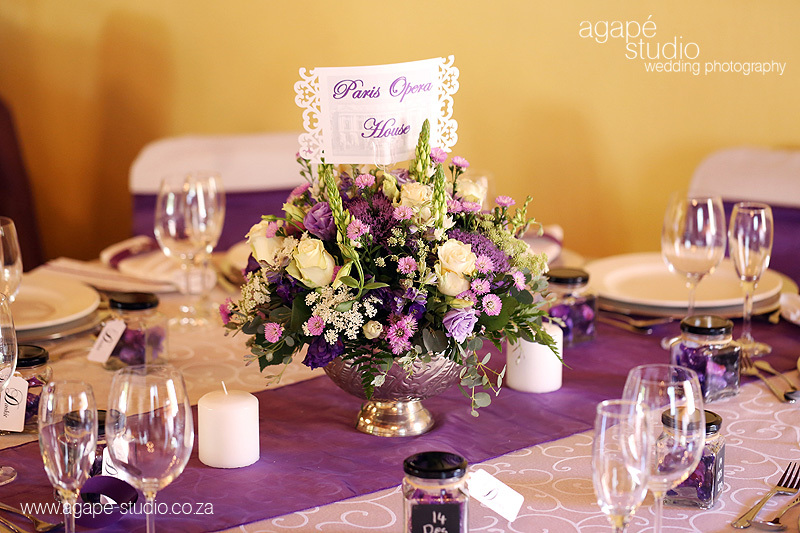 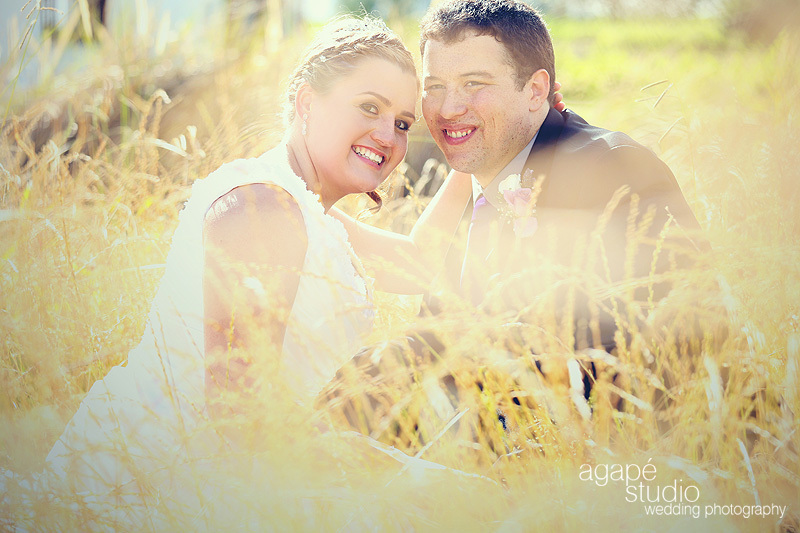 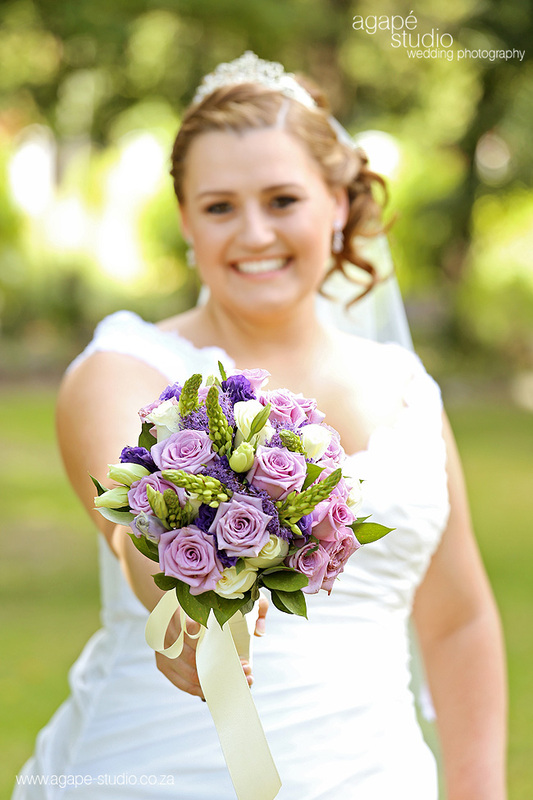 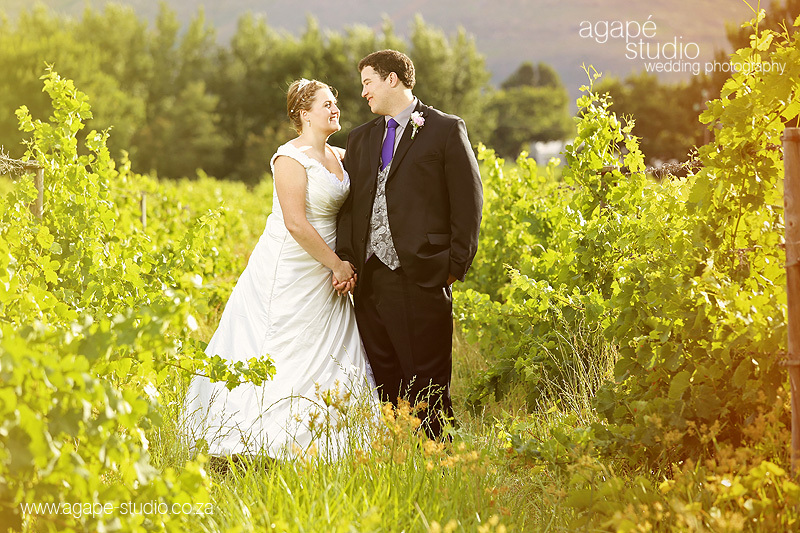 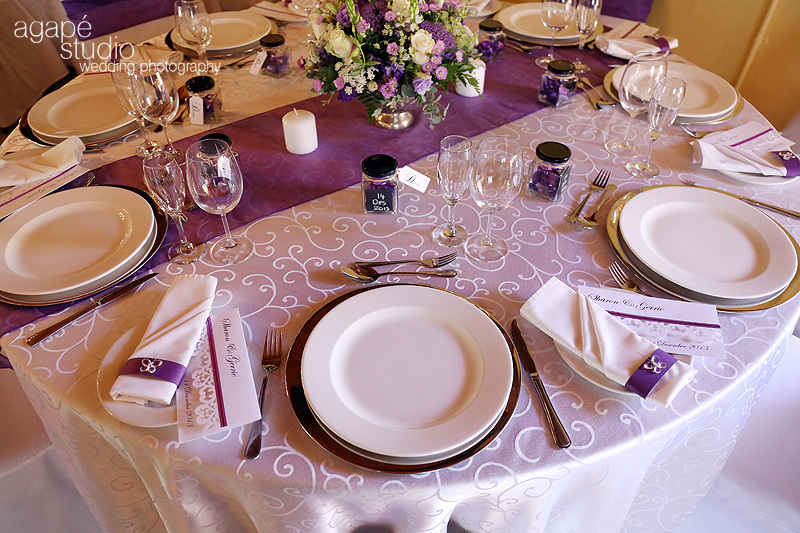 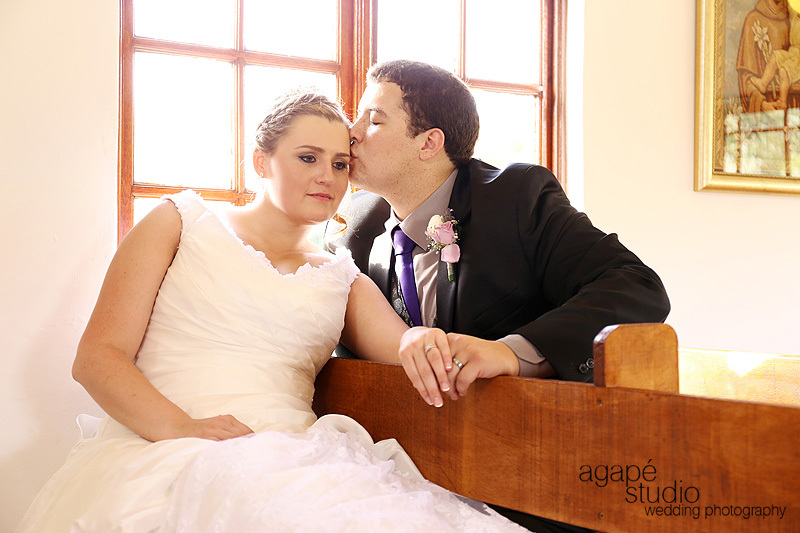 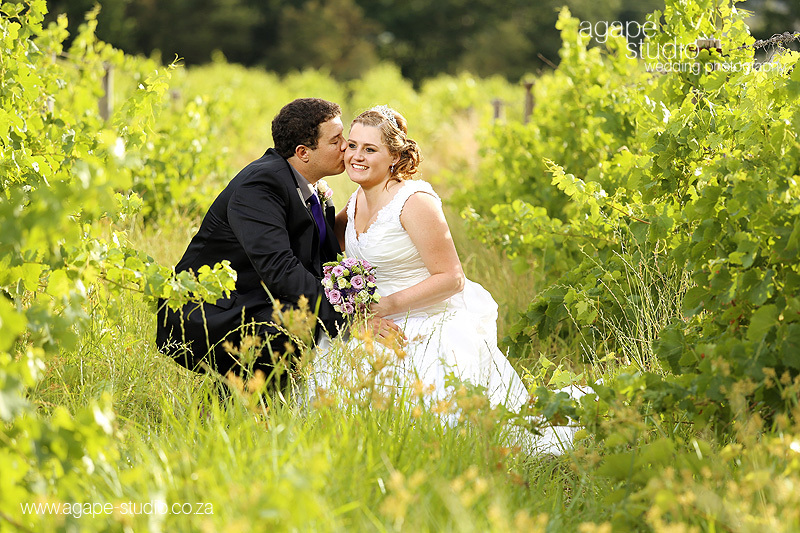 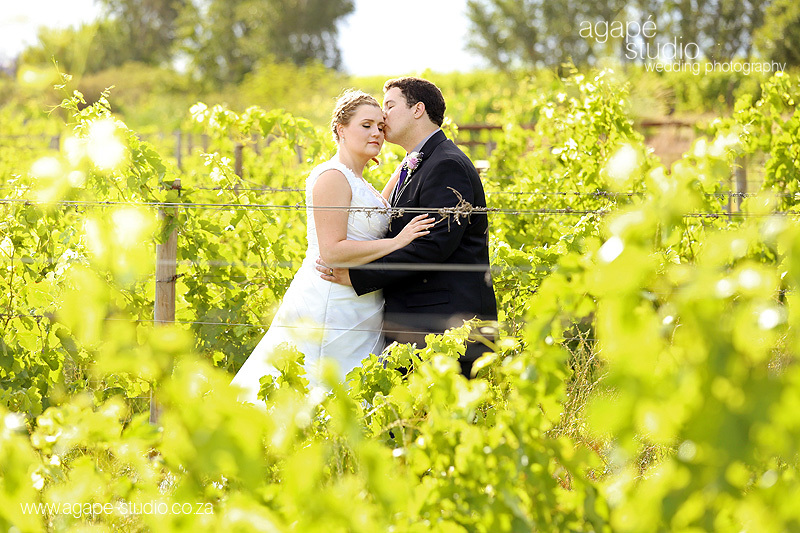 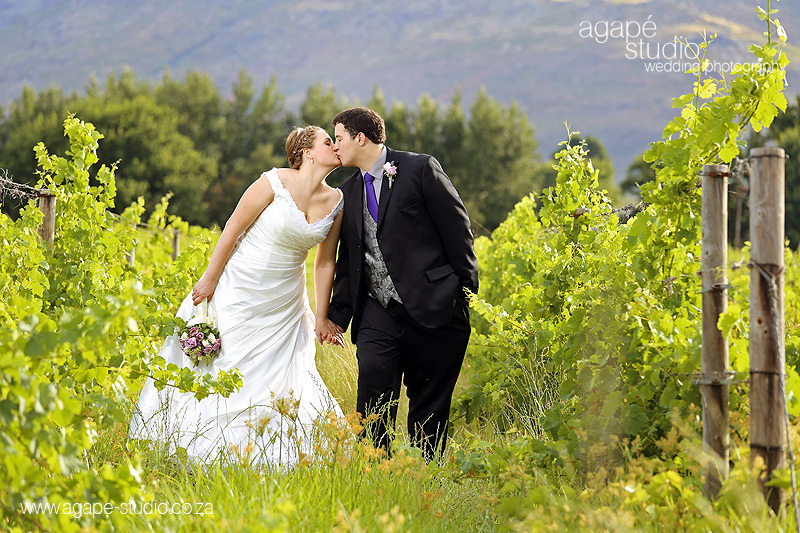 Gerrie and Sharon got married in the small and intimate chapel at Le Manoir De Brendel in Franschhoek. 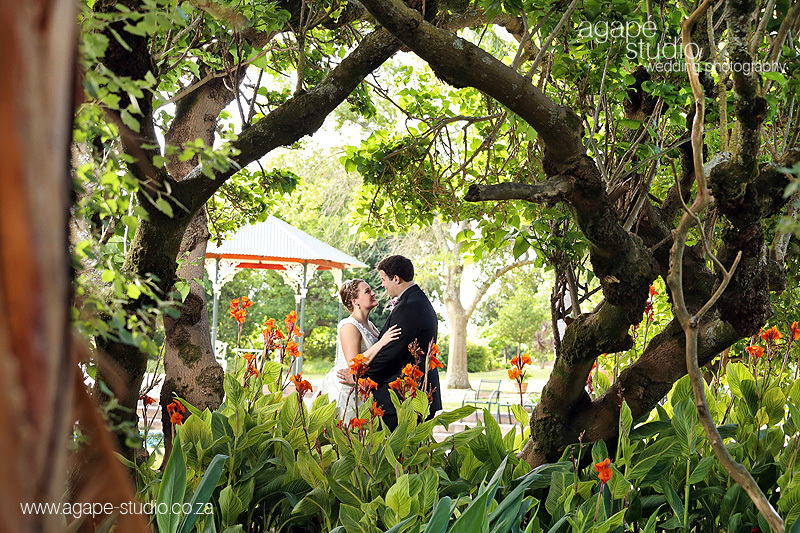 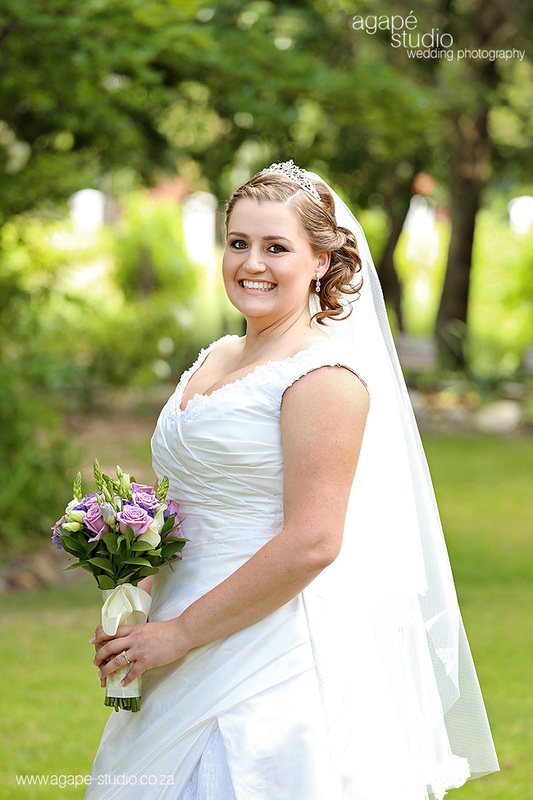 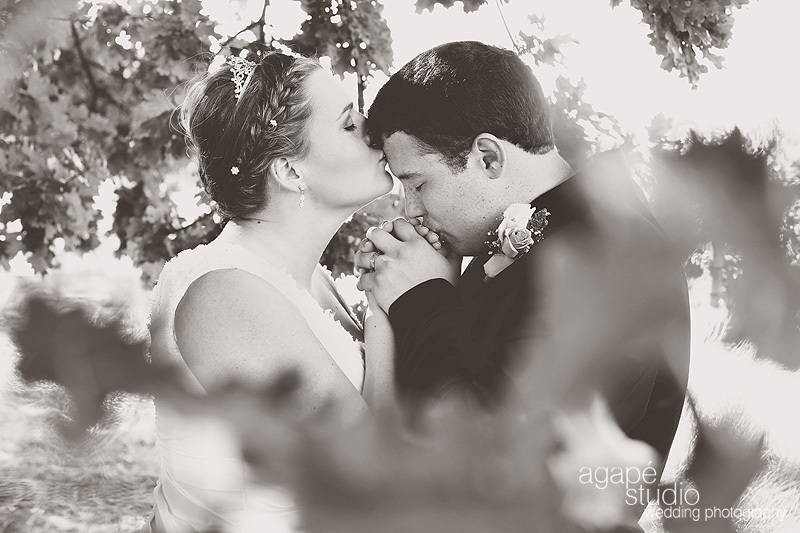 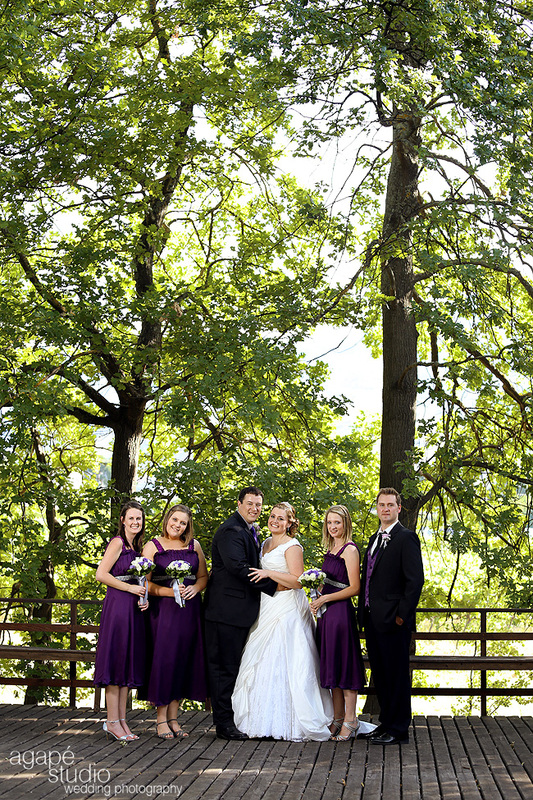 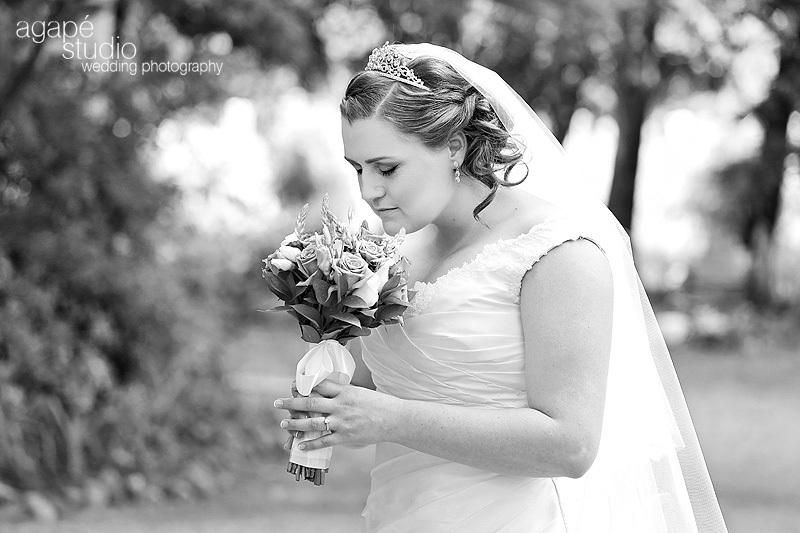 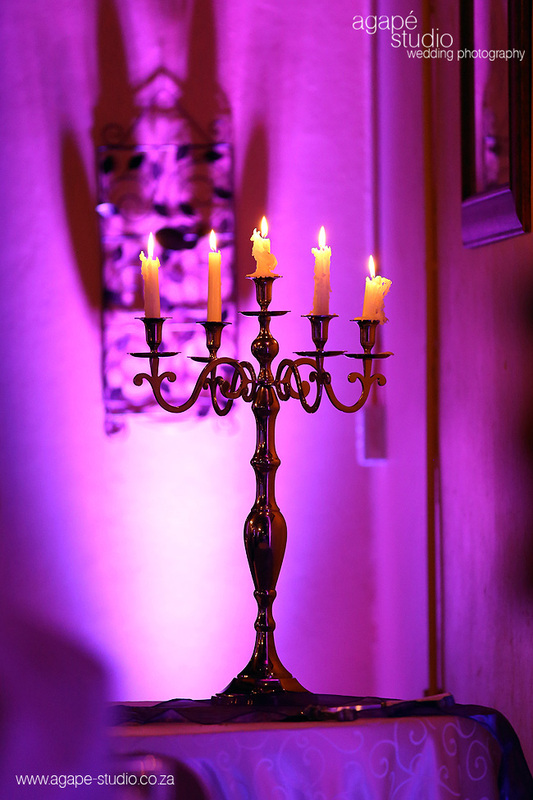 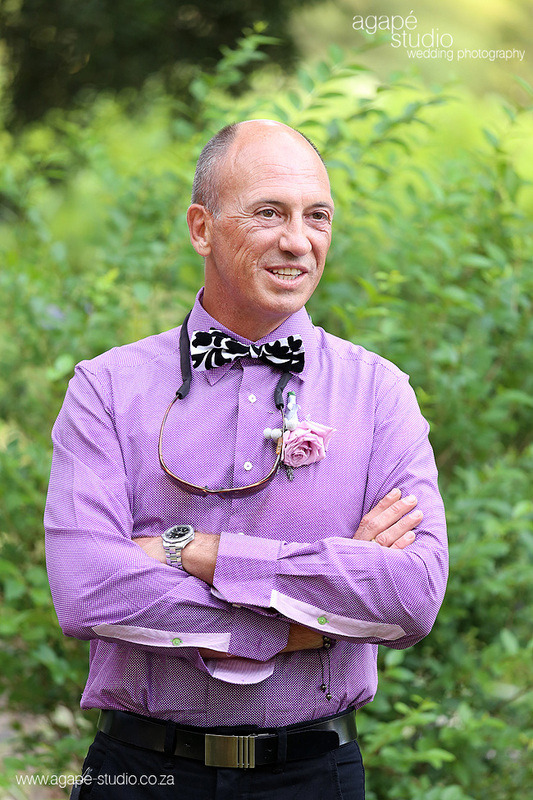 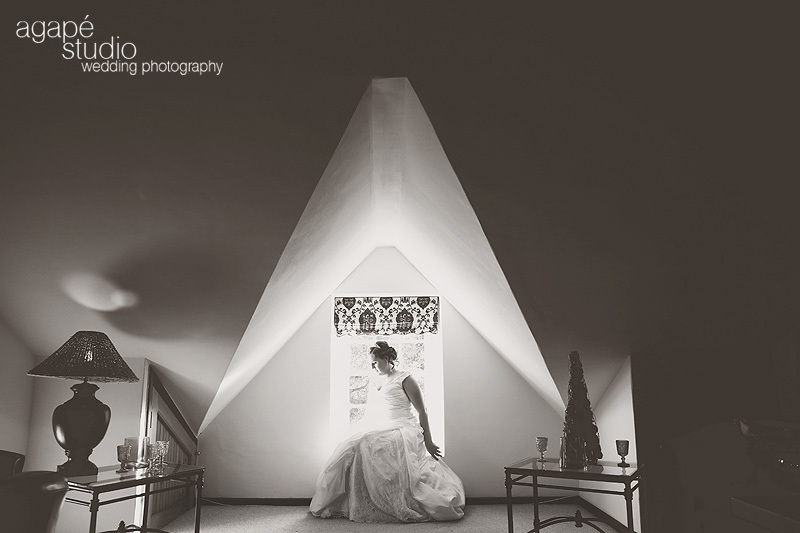 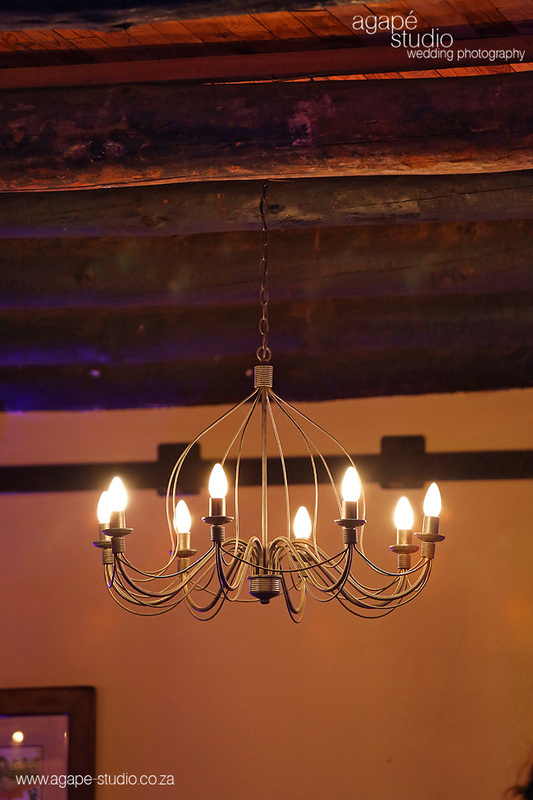 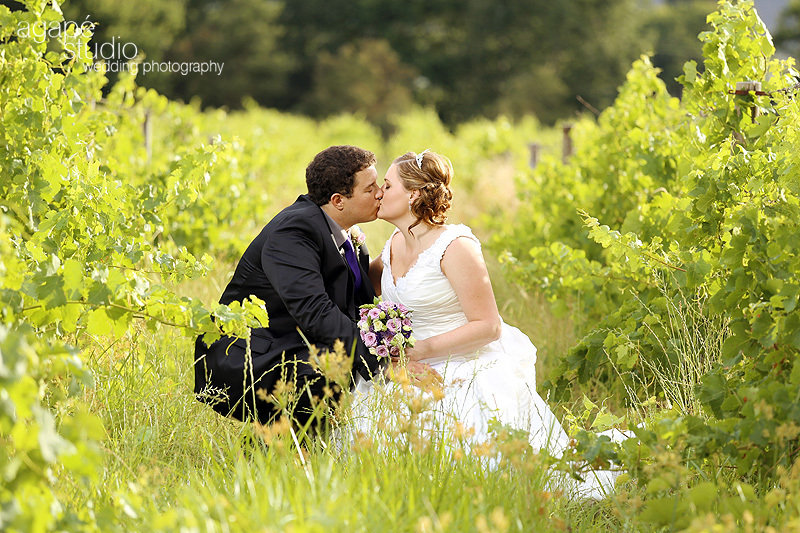 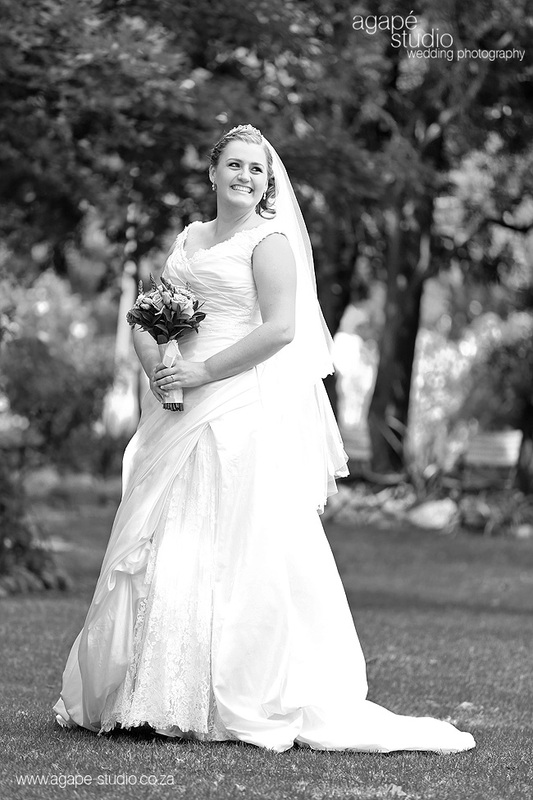 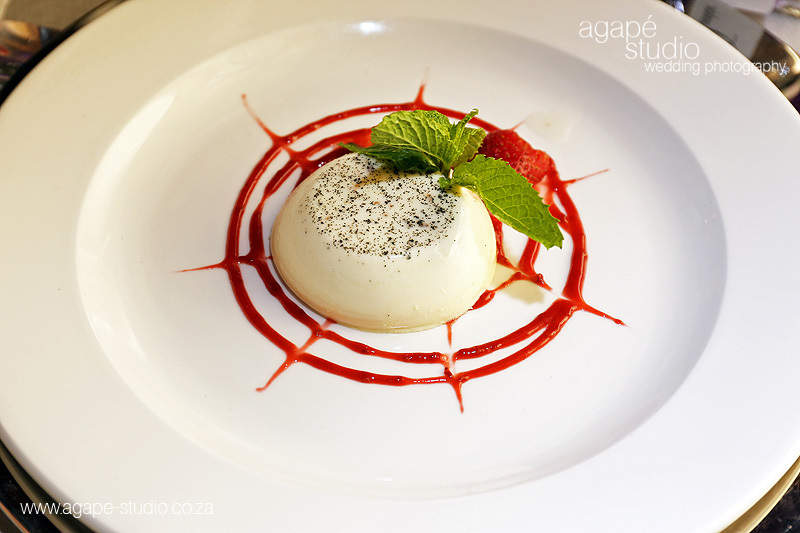 This was my the first time I photographed a wedding at this venue. 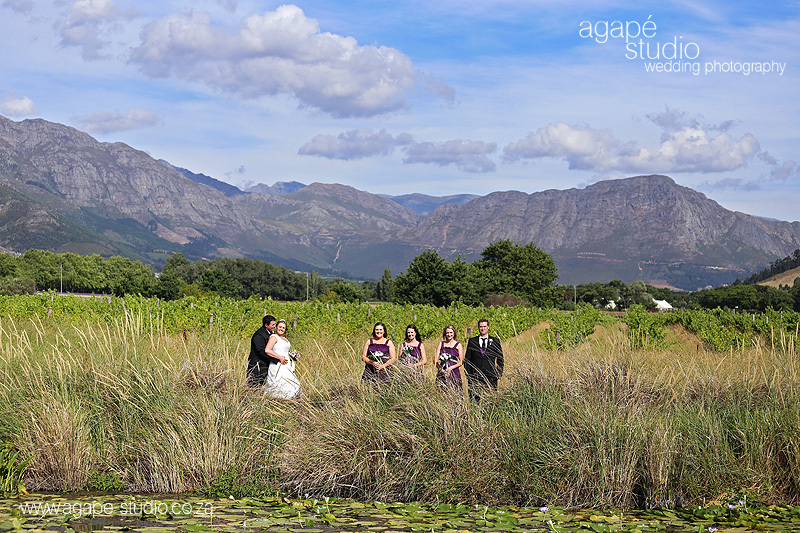 Have to say that I was impressed with the big variety with locations to create some great images. 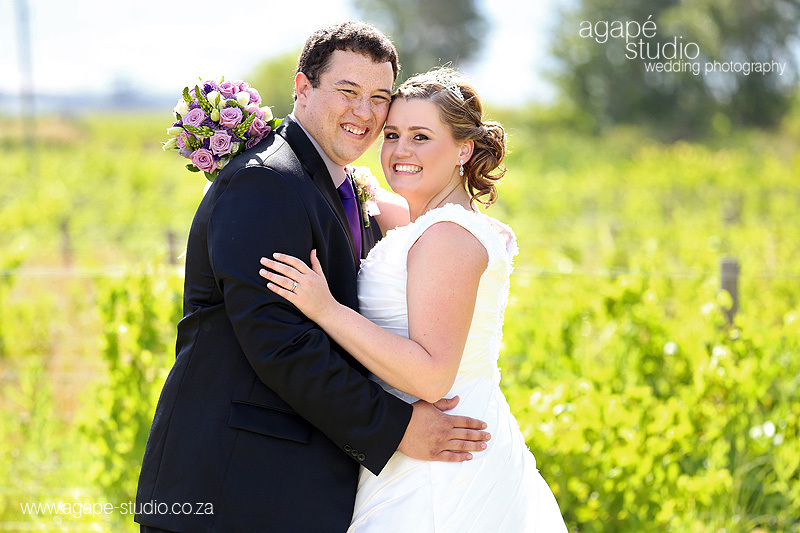 Sharon en Gerrie is pragtig foto en smile baie mooi. 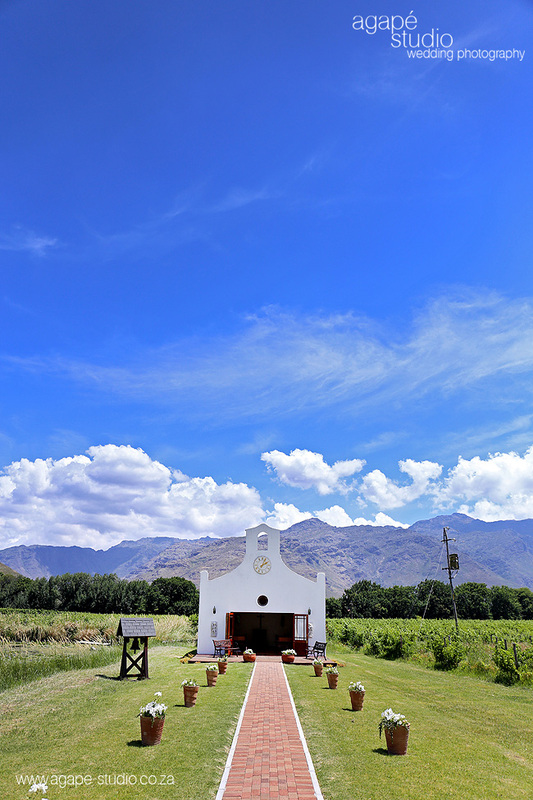 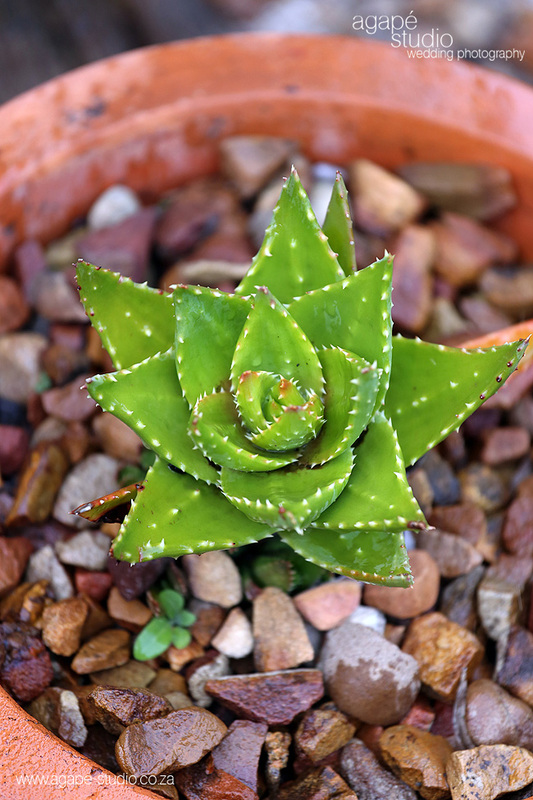 Daardie foto wat skaak wat laaste is beste beste foto. 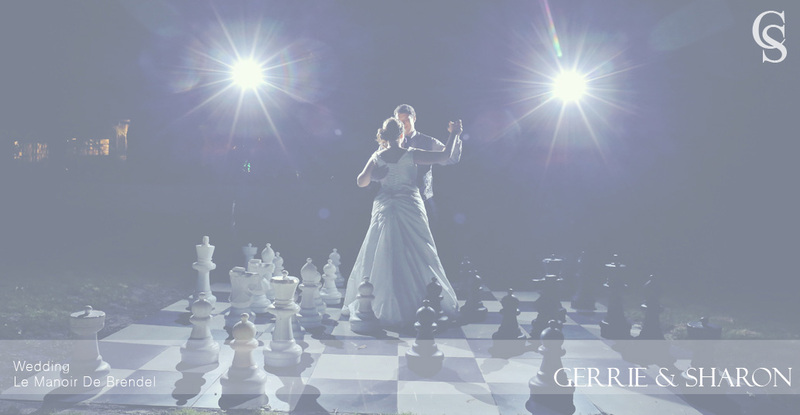 Goed gedoen. 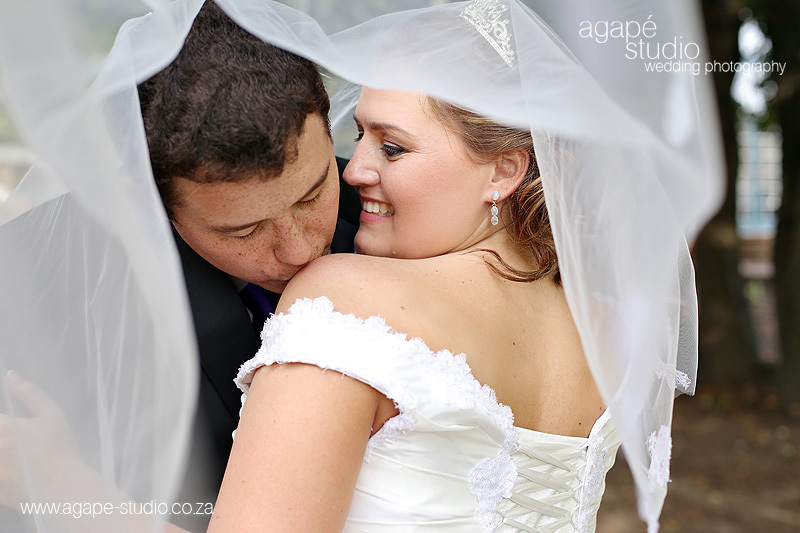 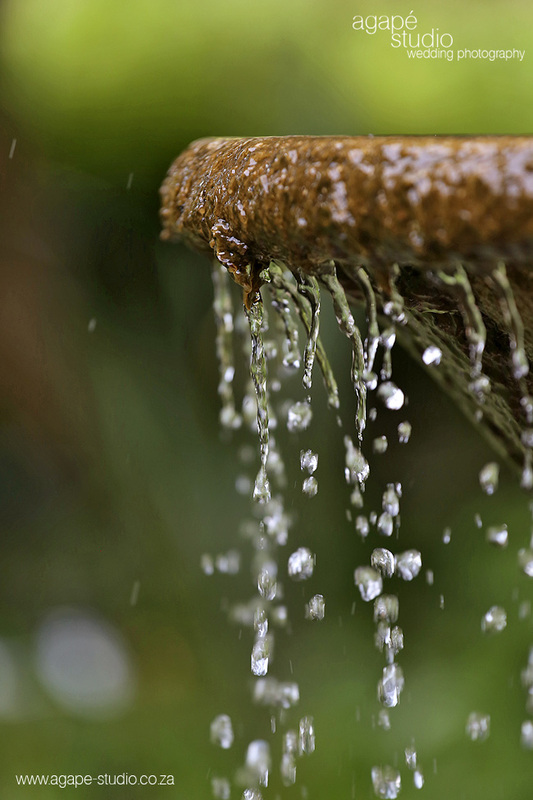 Baie baie goed en pragtig fotos. 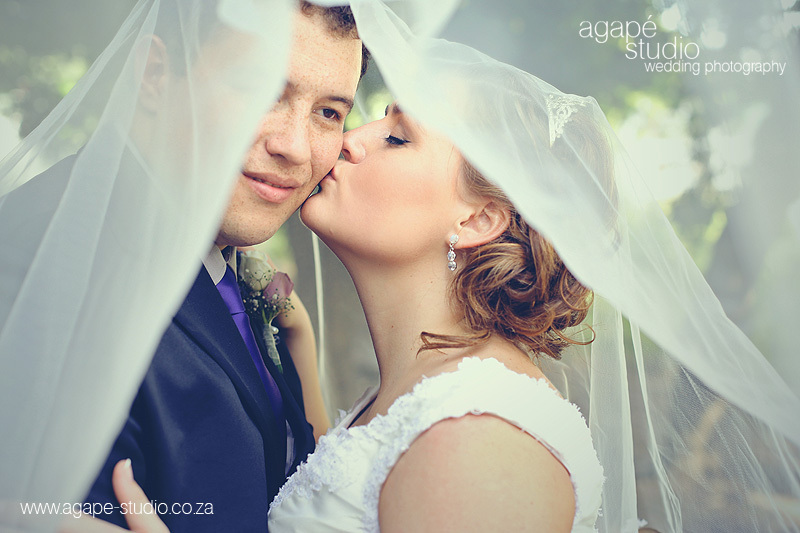 Sharon en Gerrie se foto;s alles is mooiste. 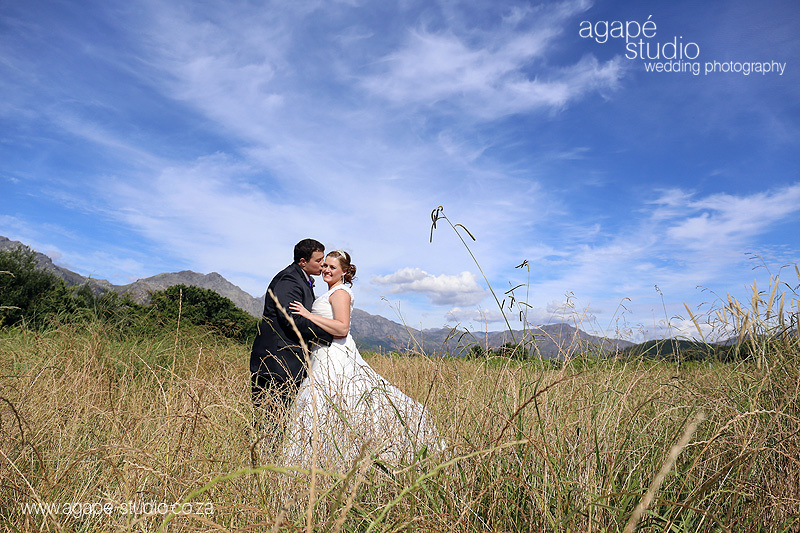 Absolutely fantastic. 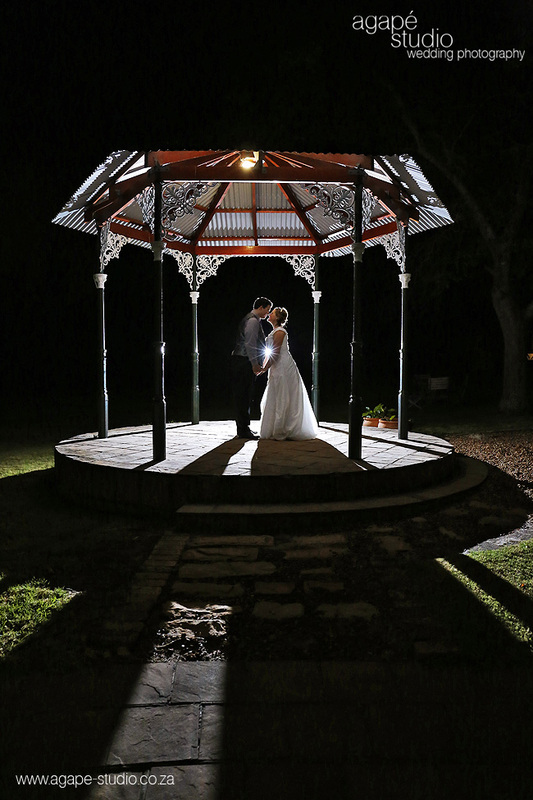 A sparkling couple captured by a magic photographer. 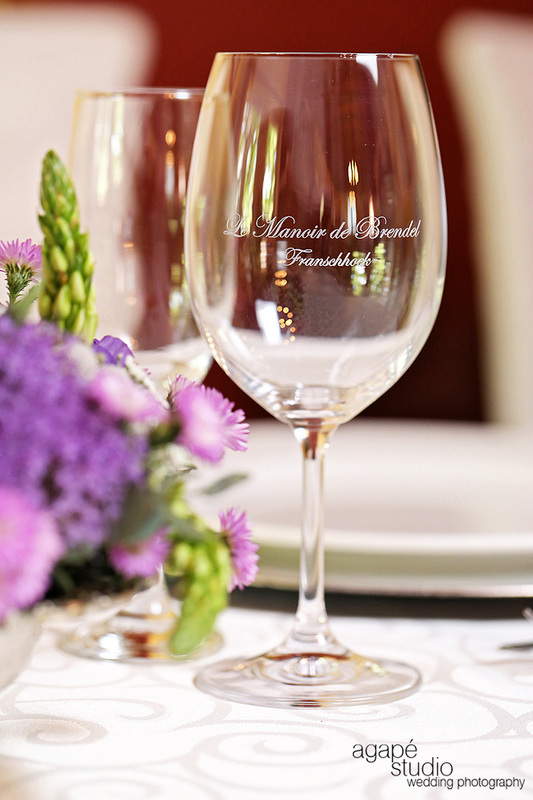 Love from Le Manoir de Brendel Team!